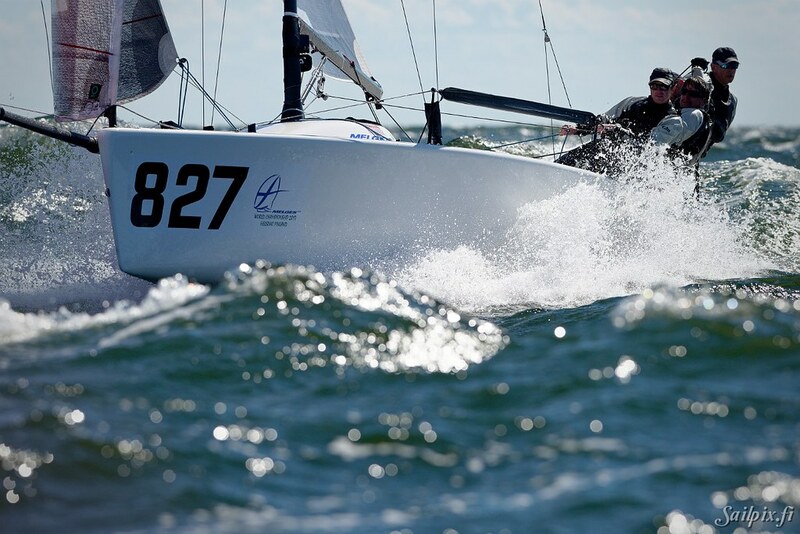 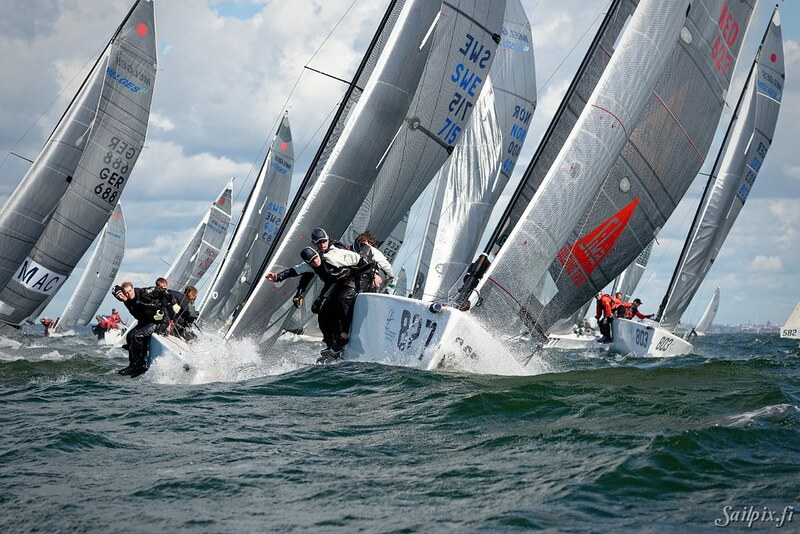 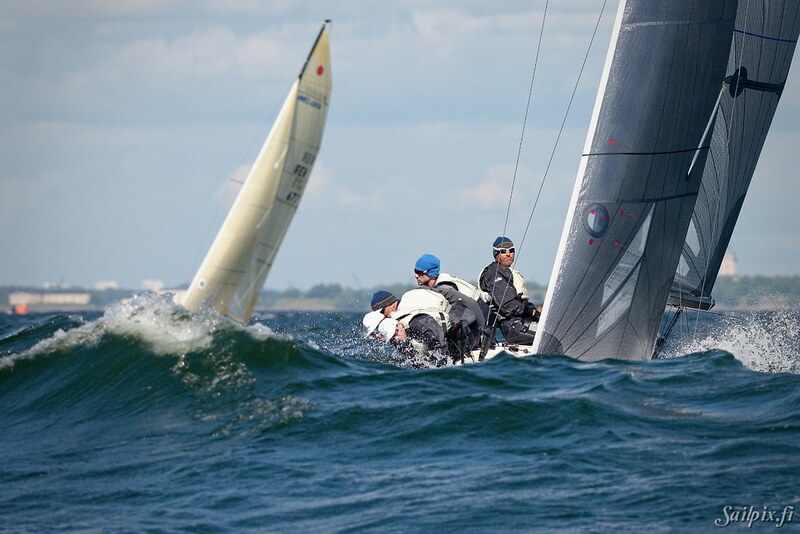 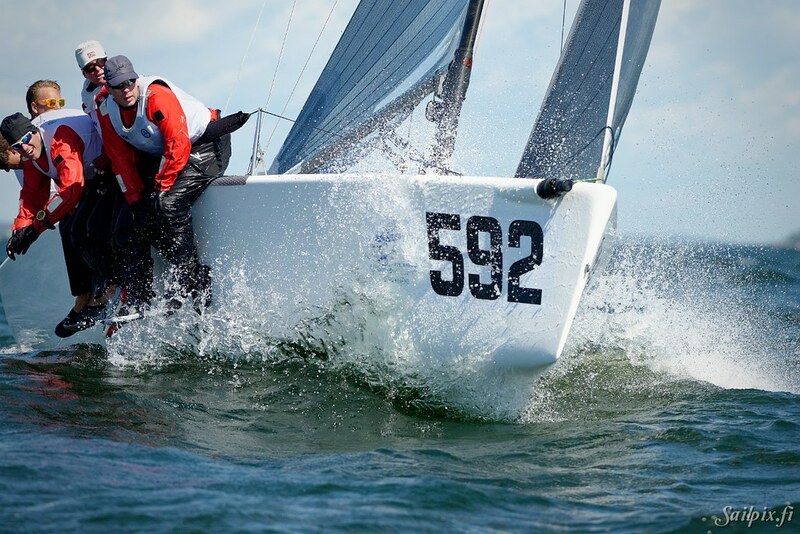 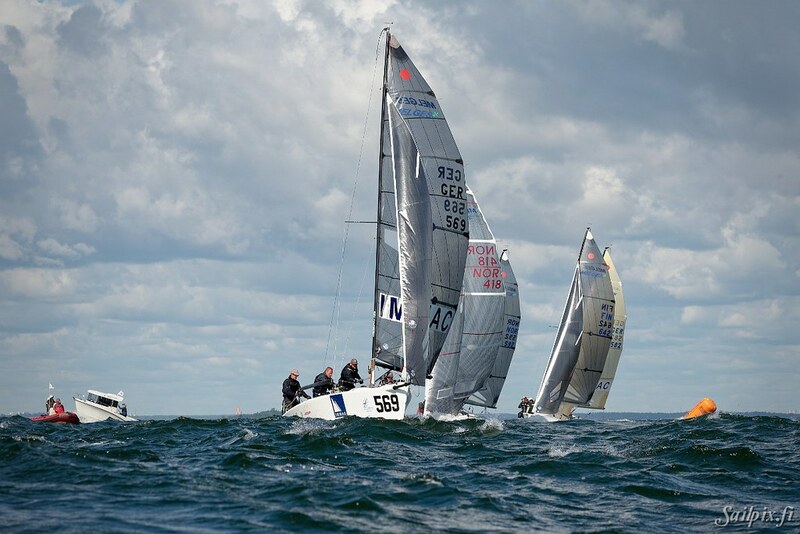 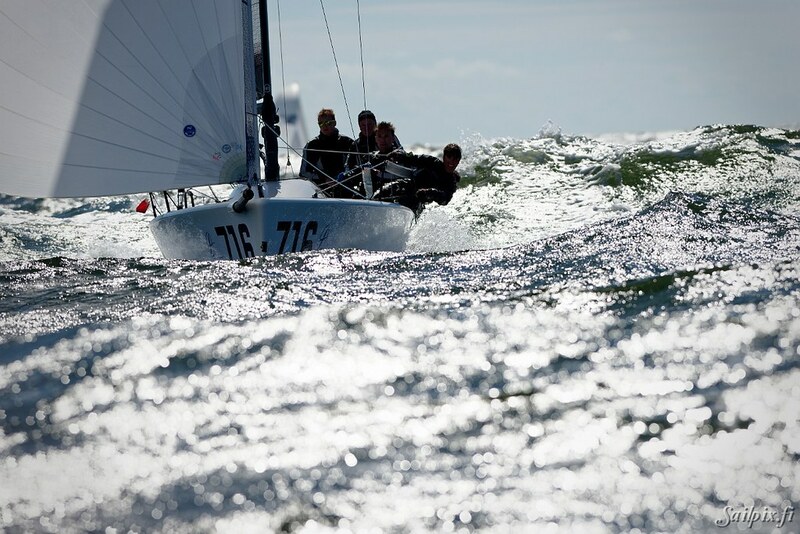 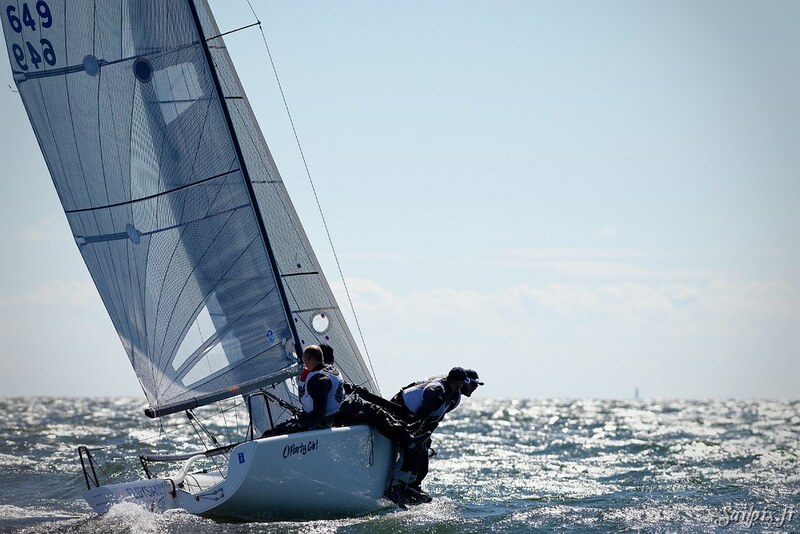 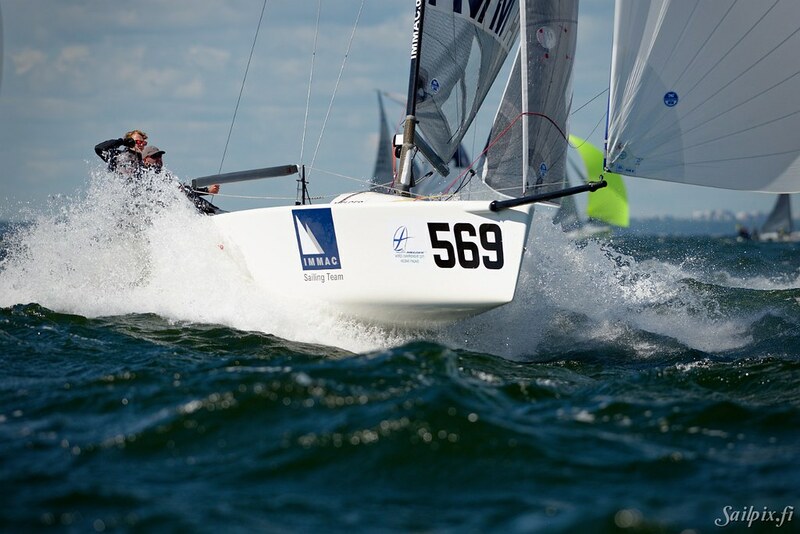 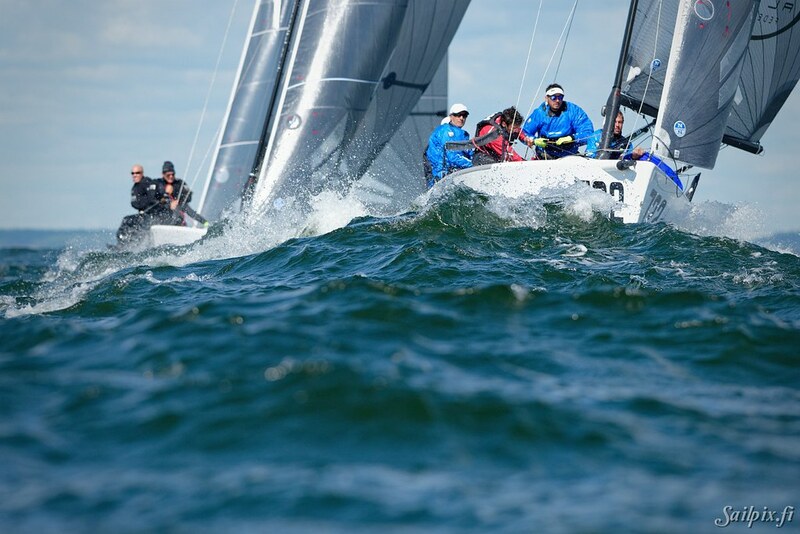 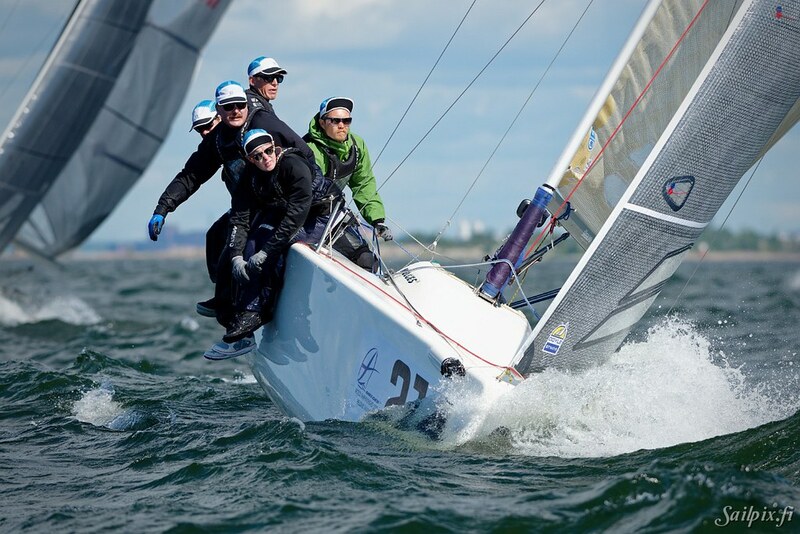 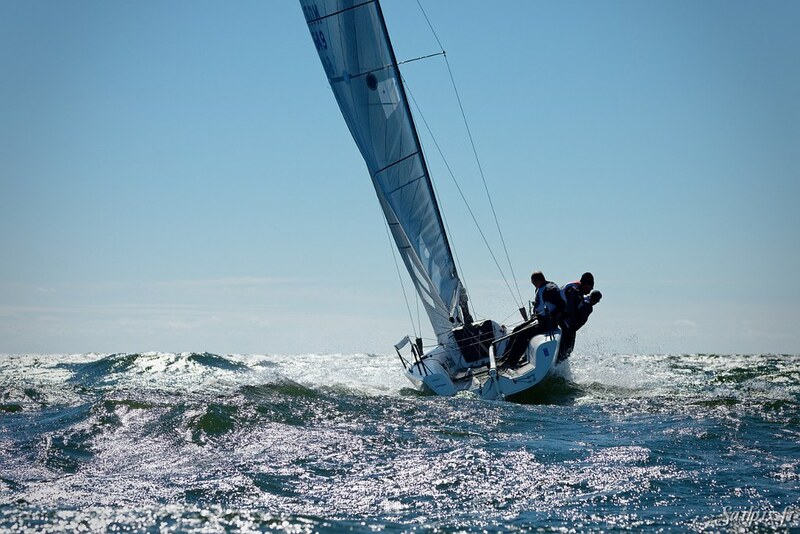 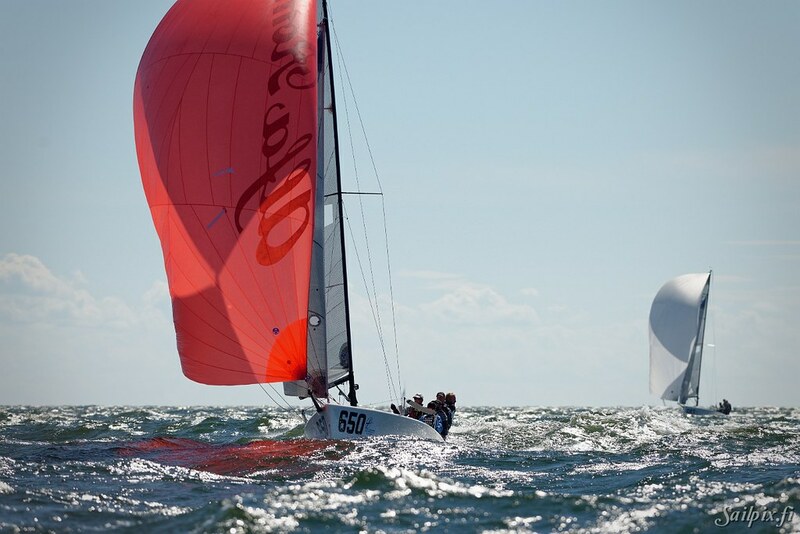 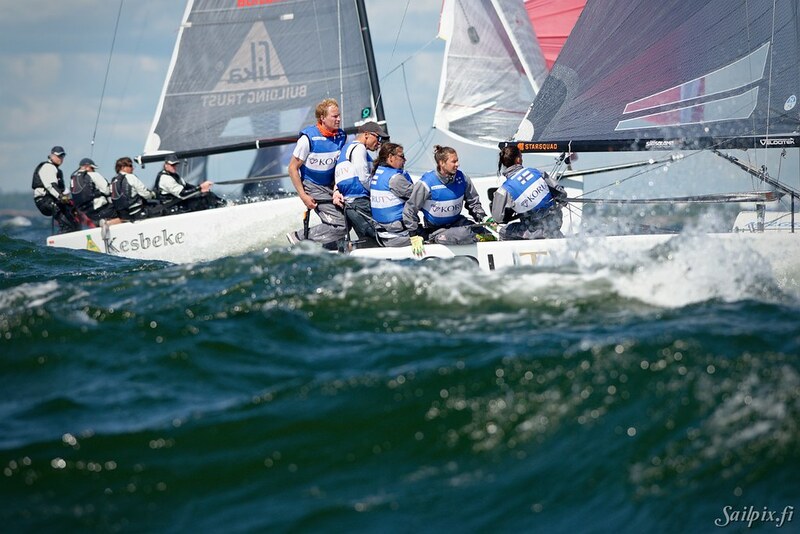 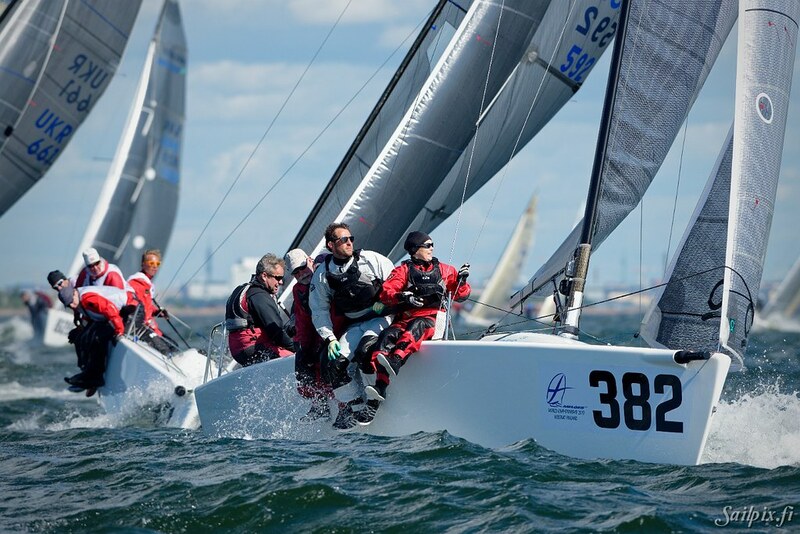 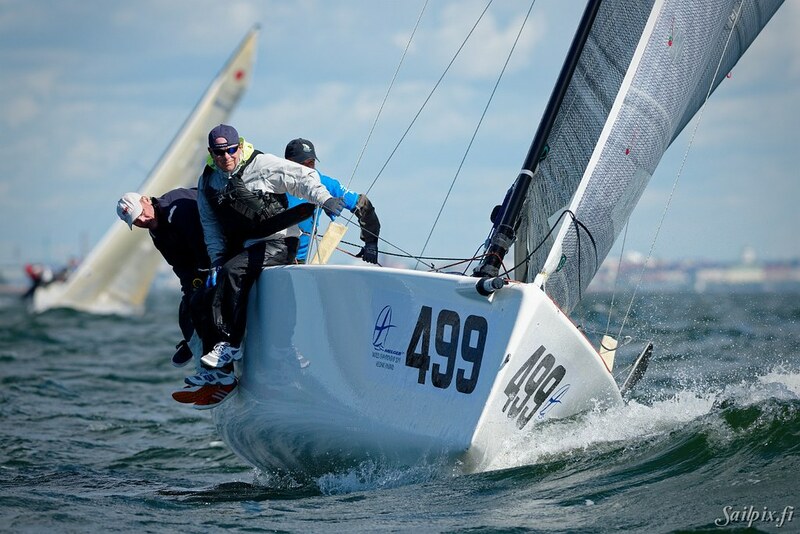 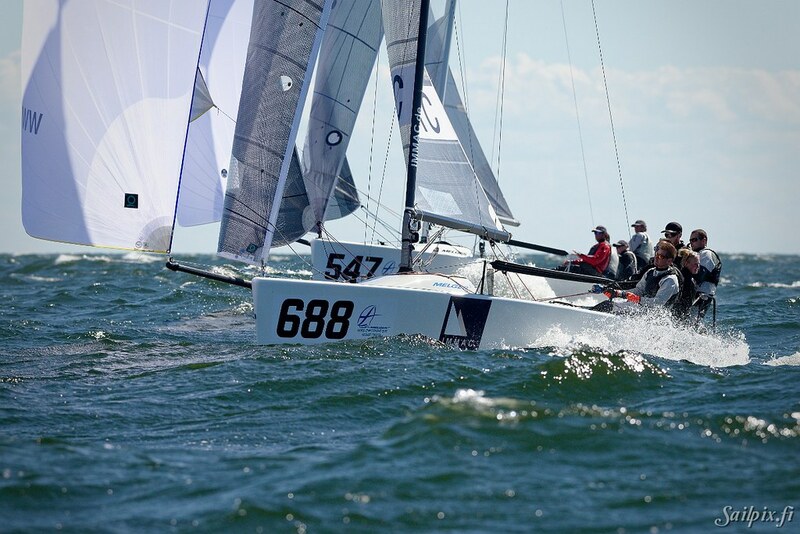 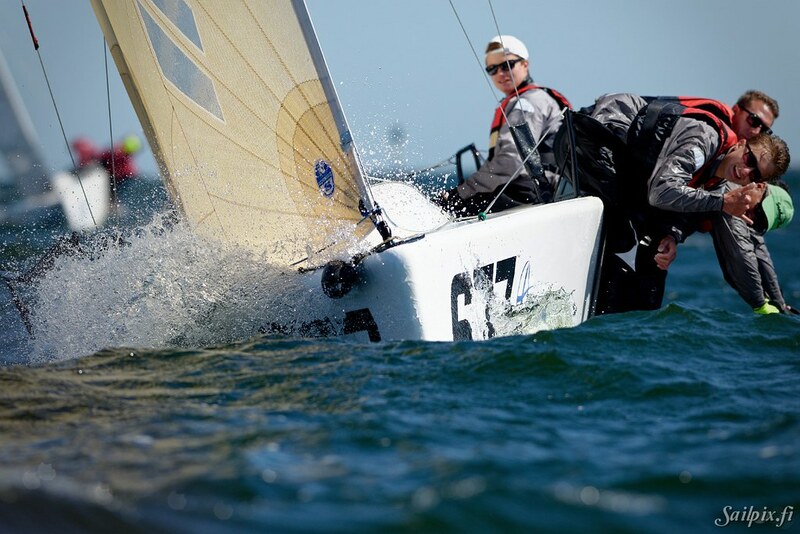 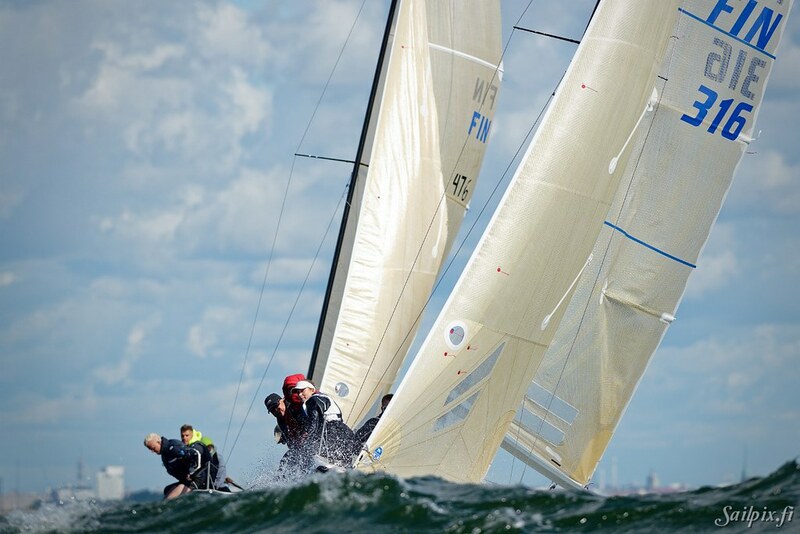 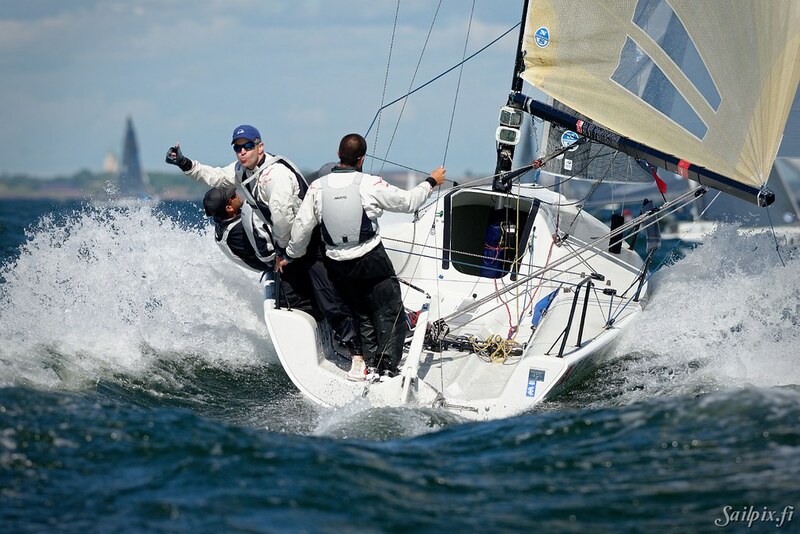 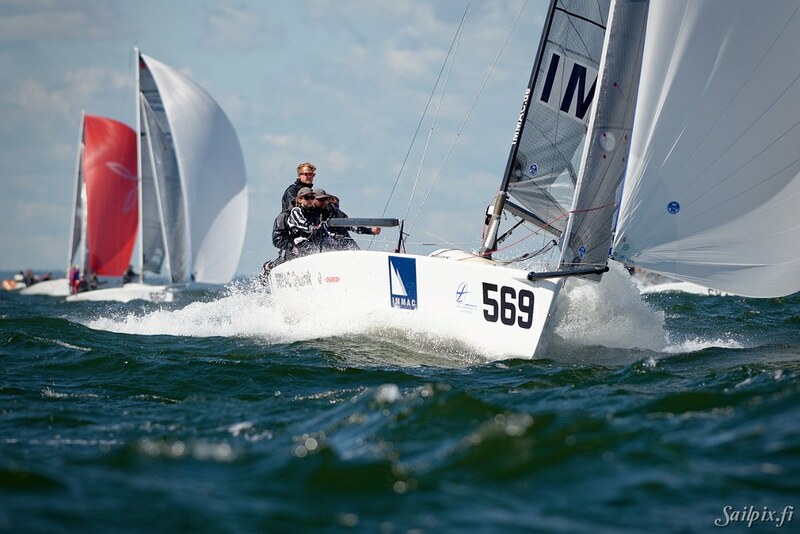 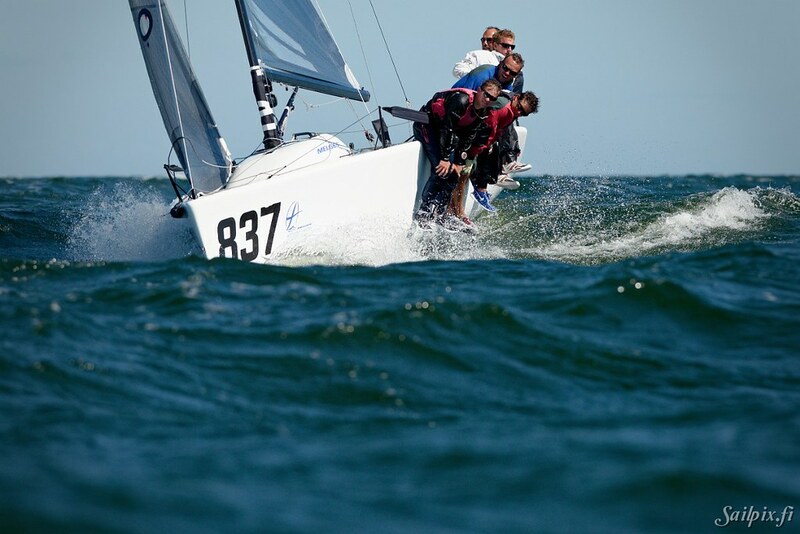 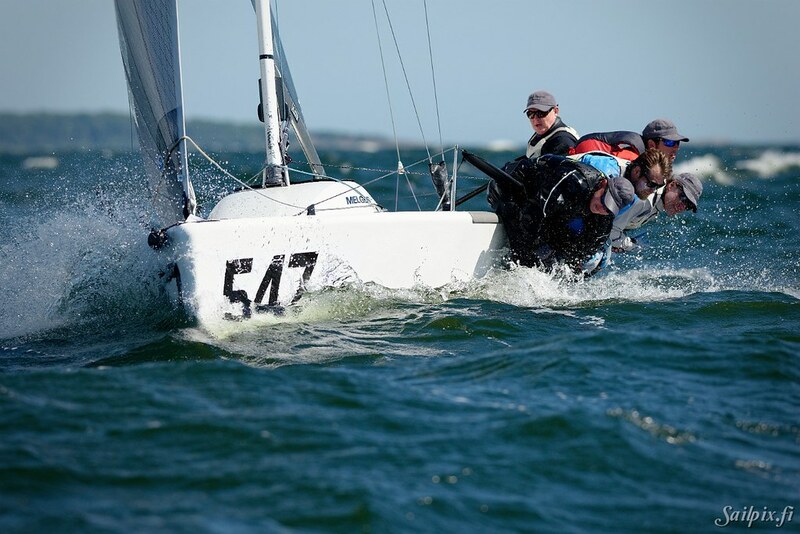 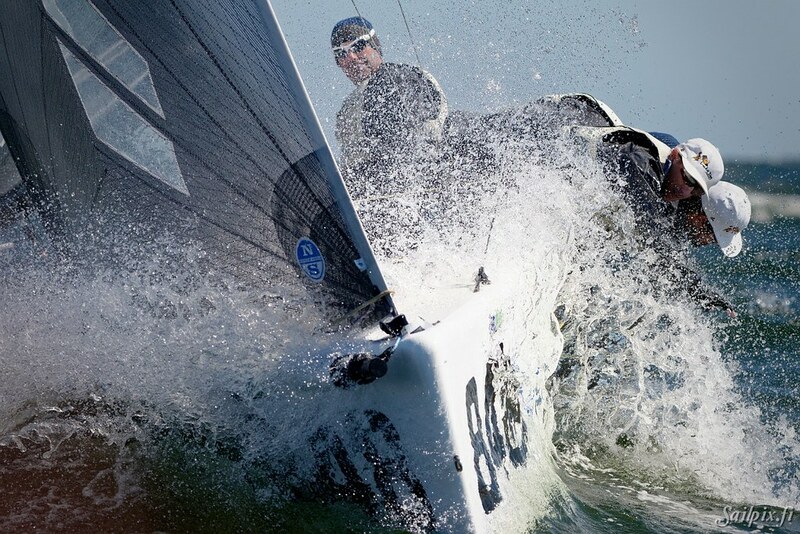 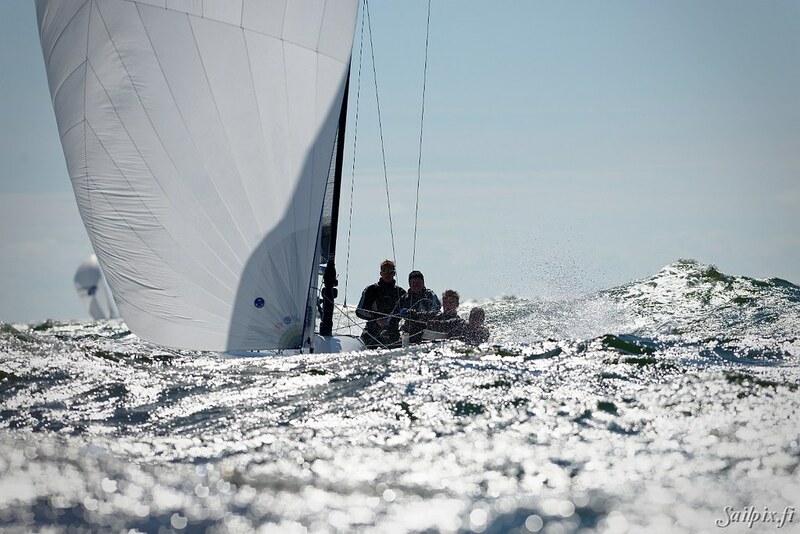 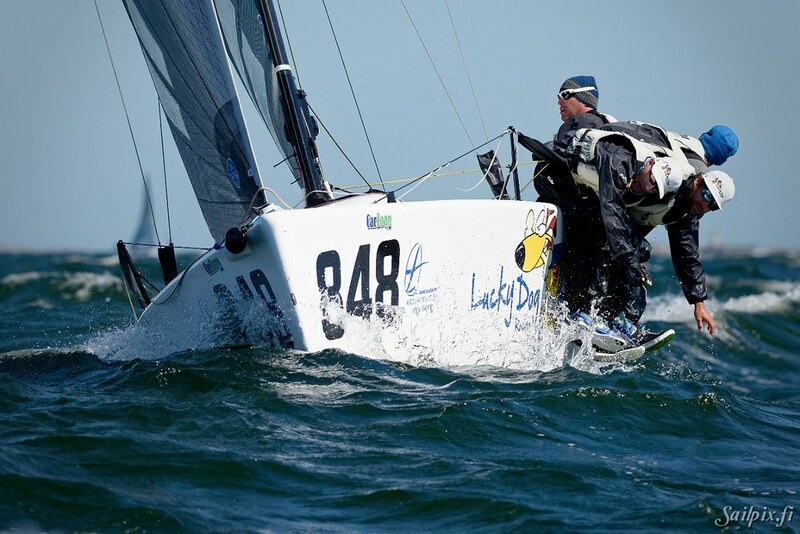 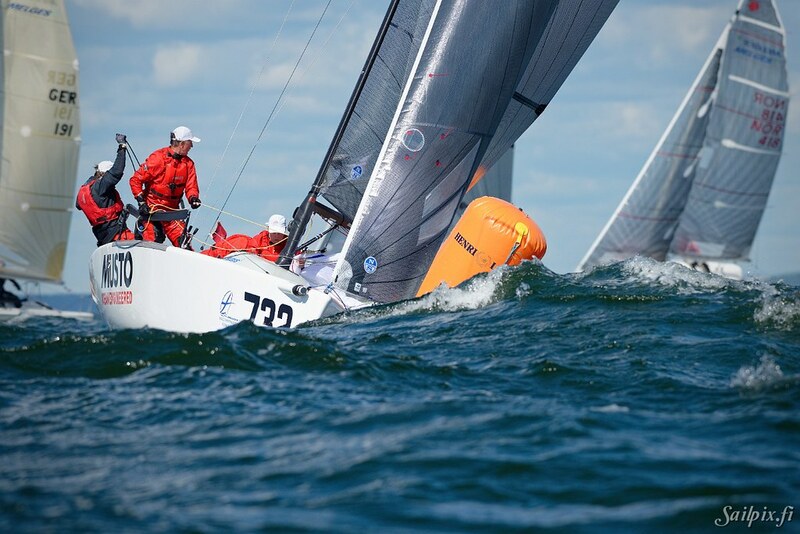 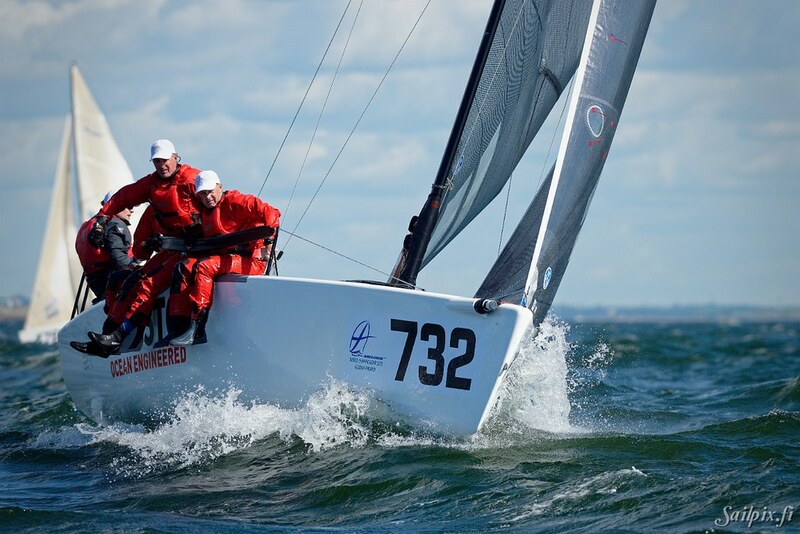 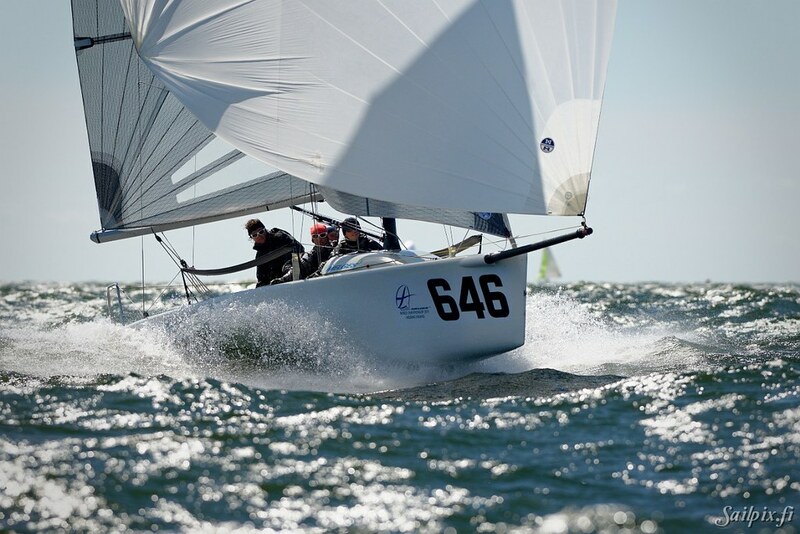 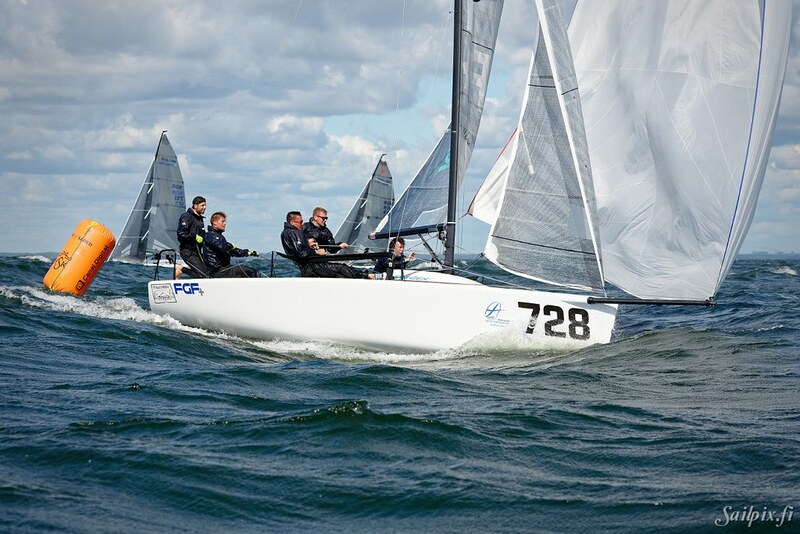 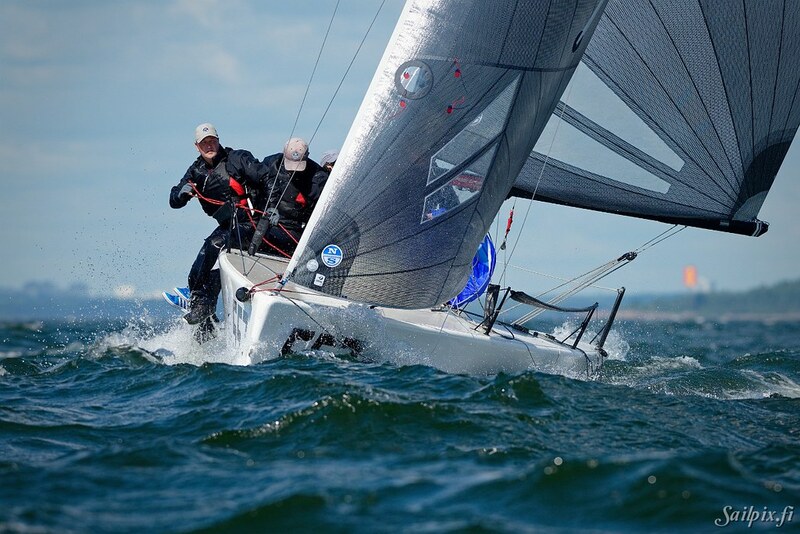 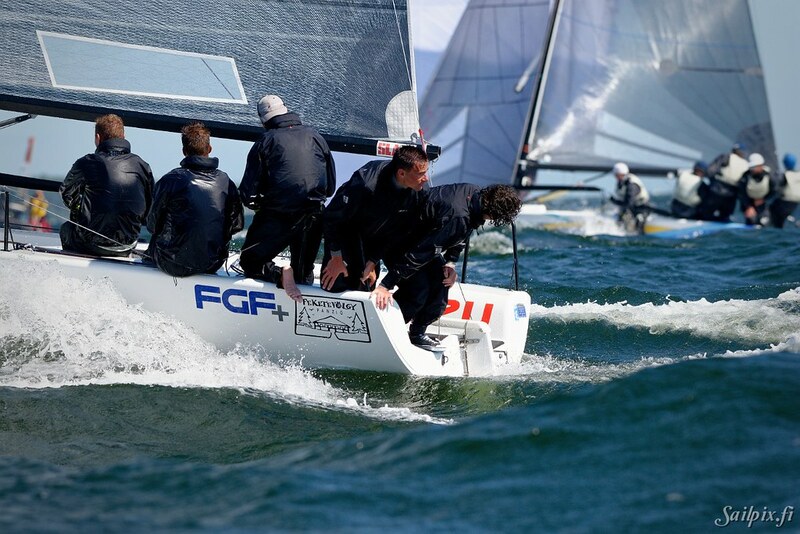 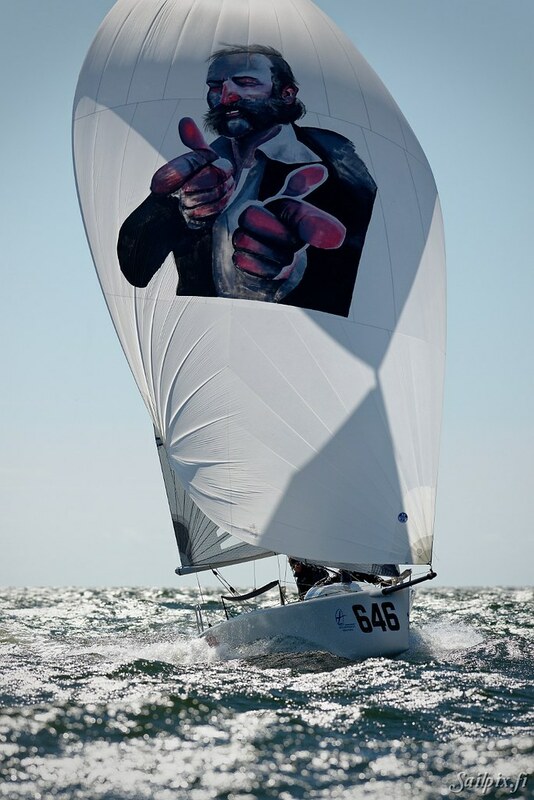 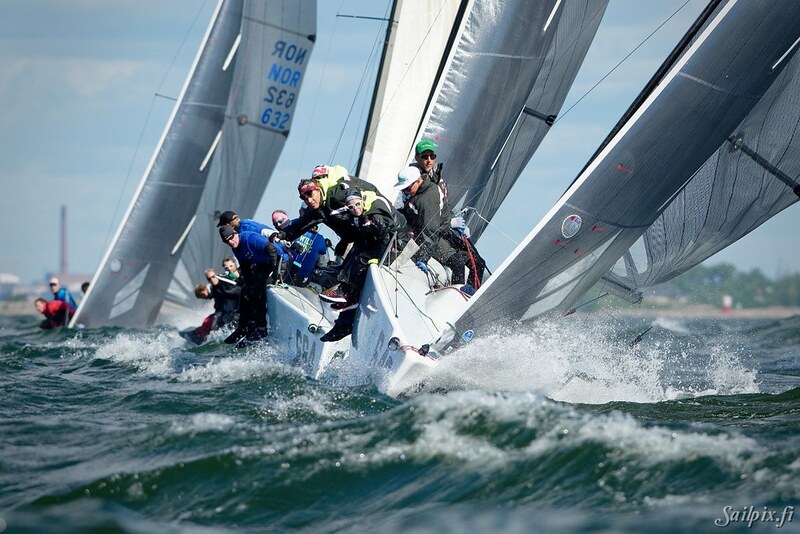 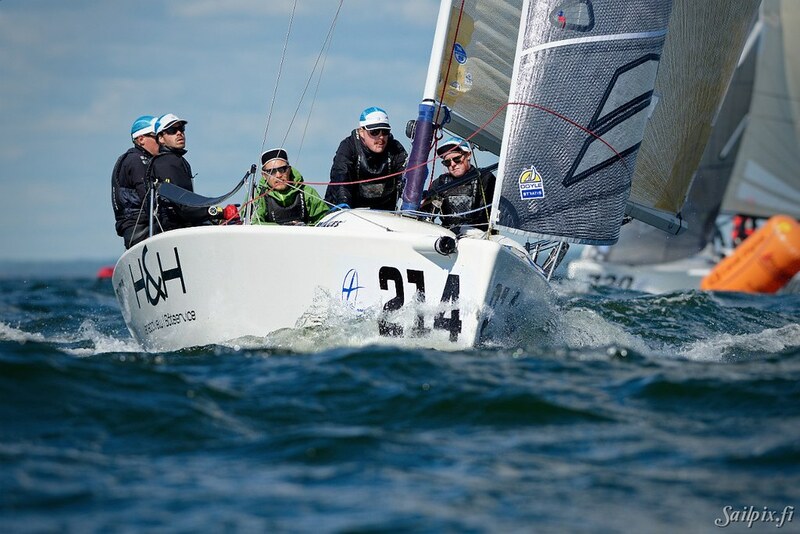 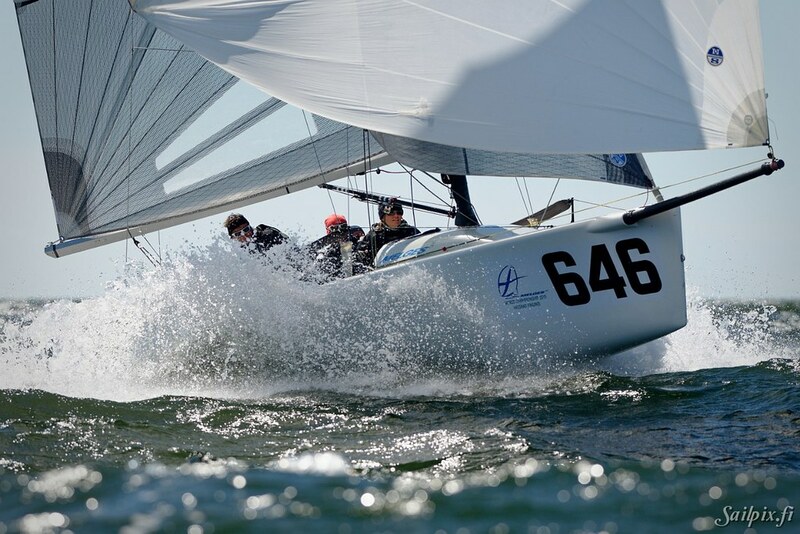 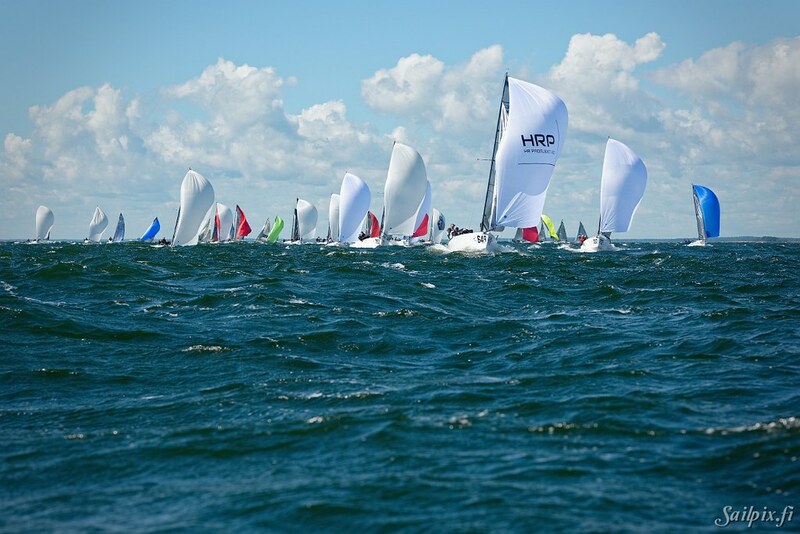 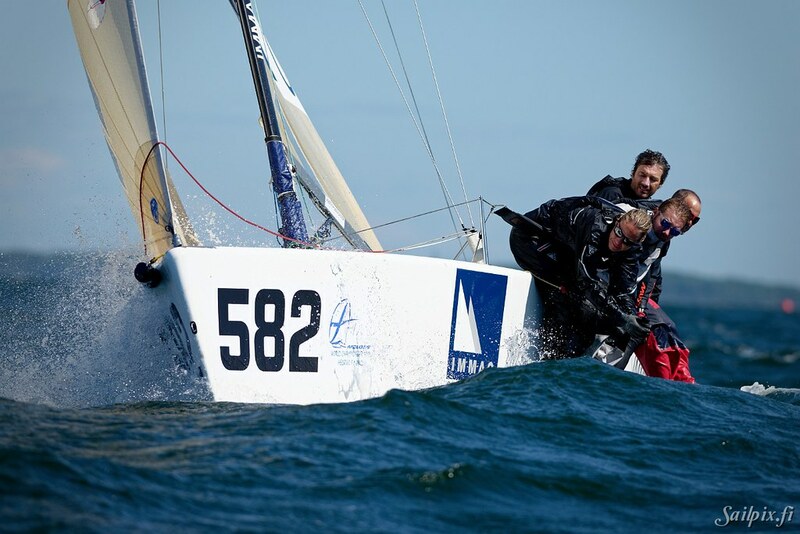 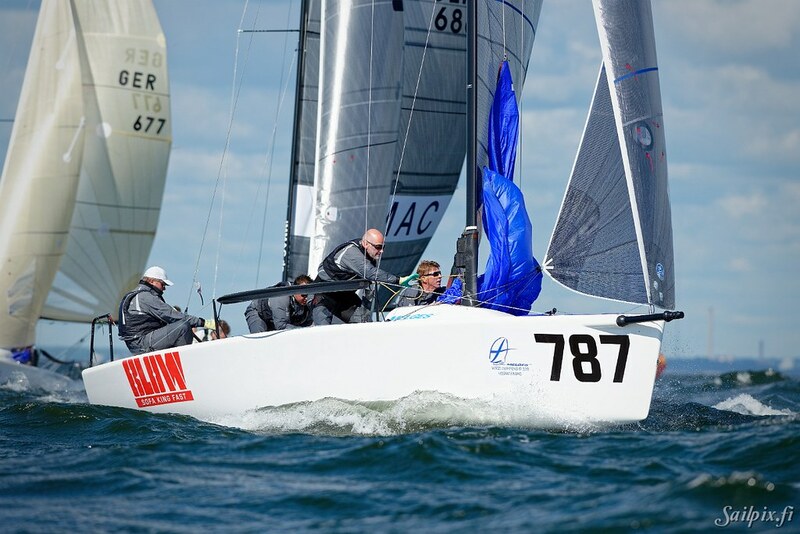 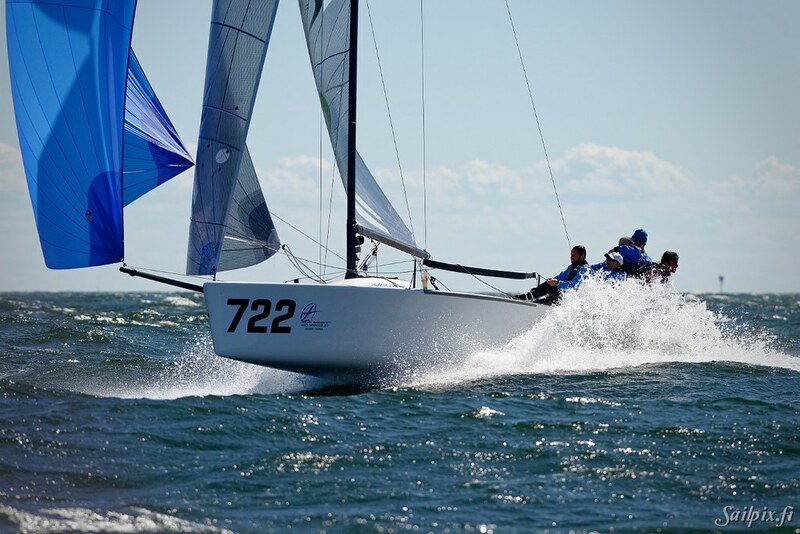 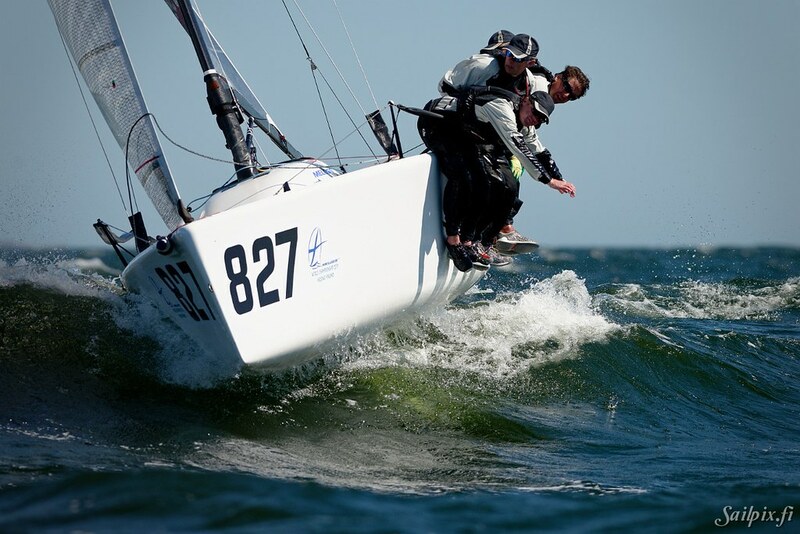 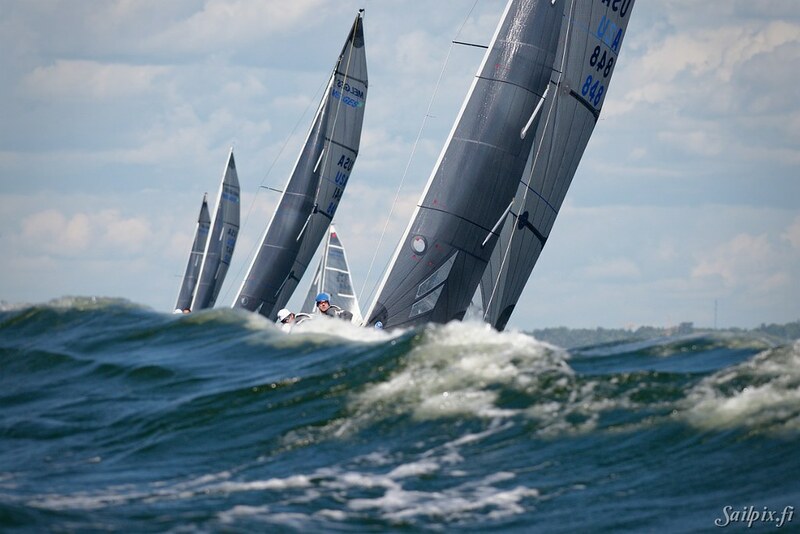 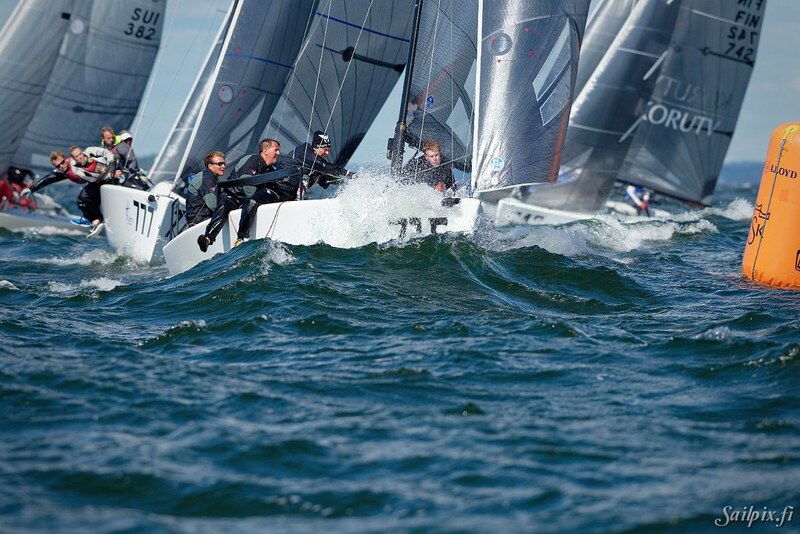 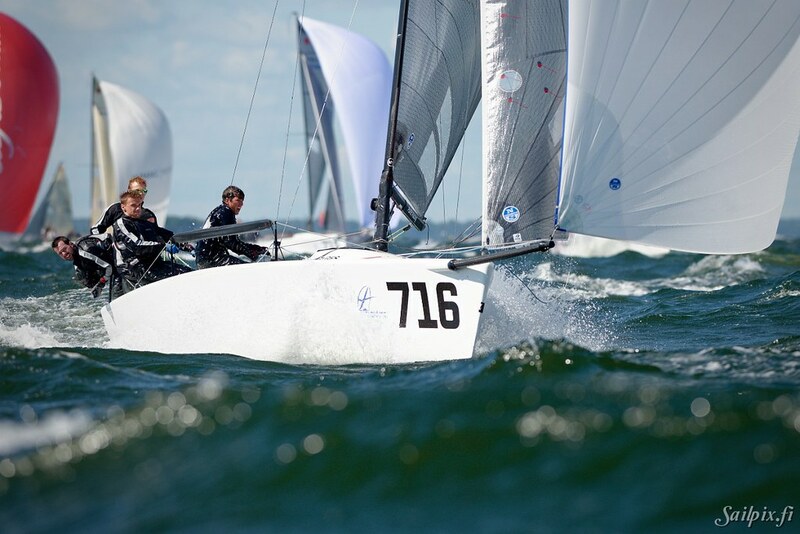 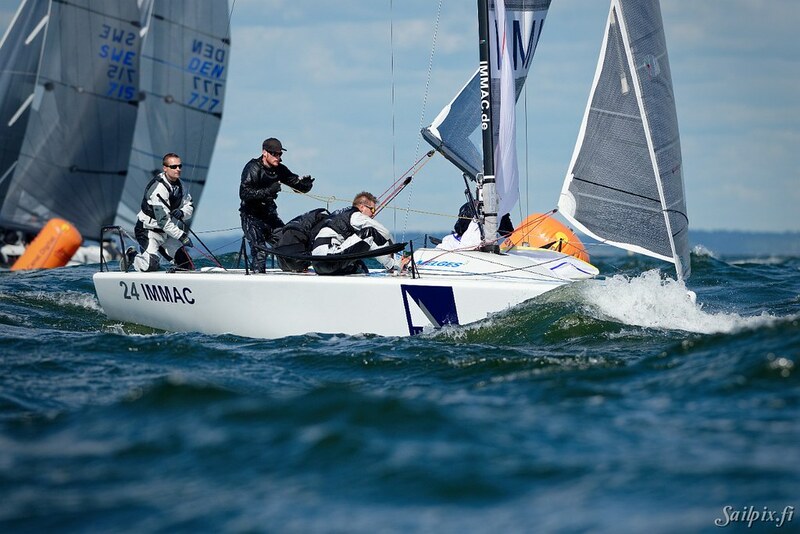 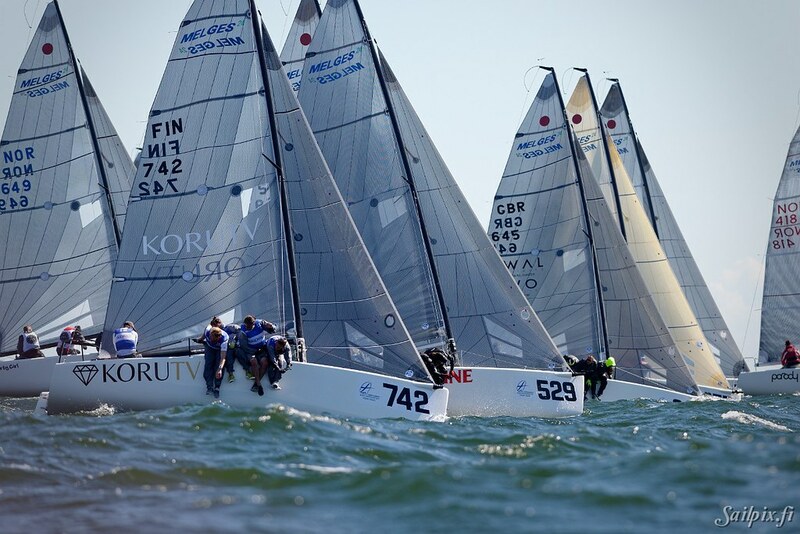 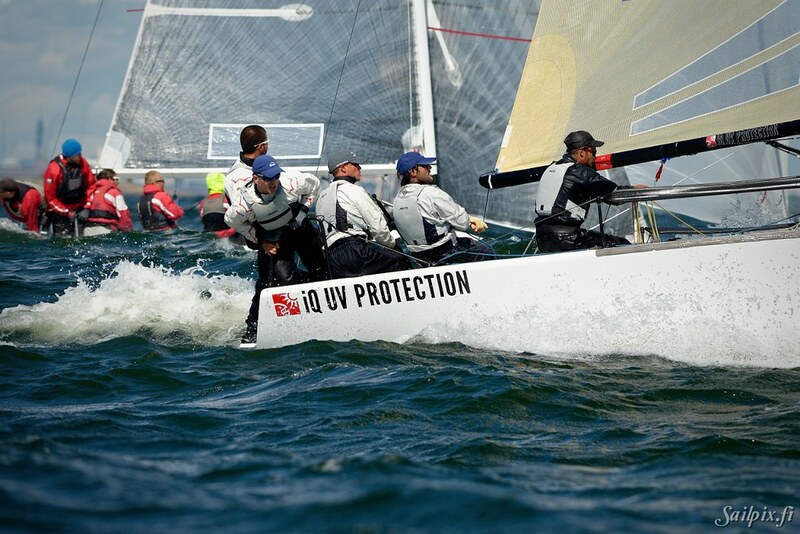 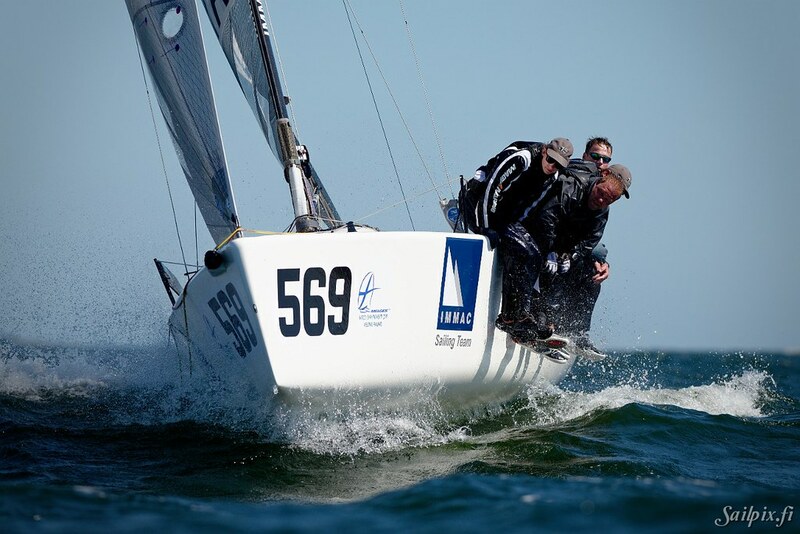 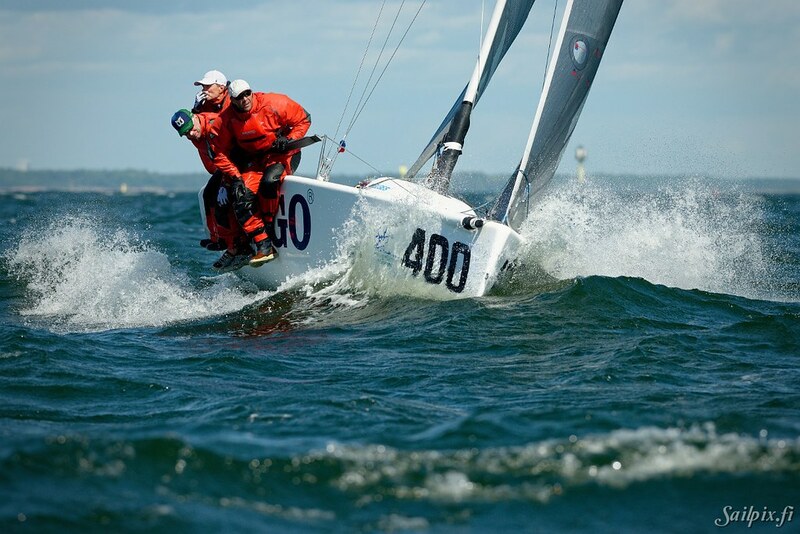 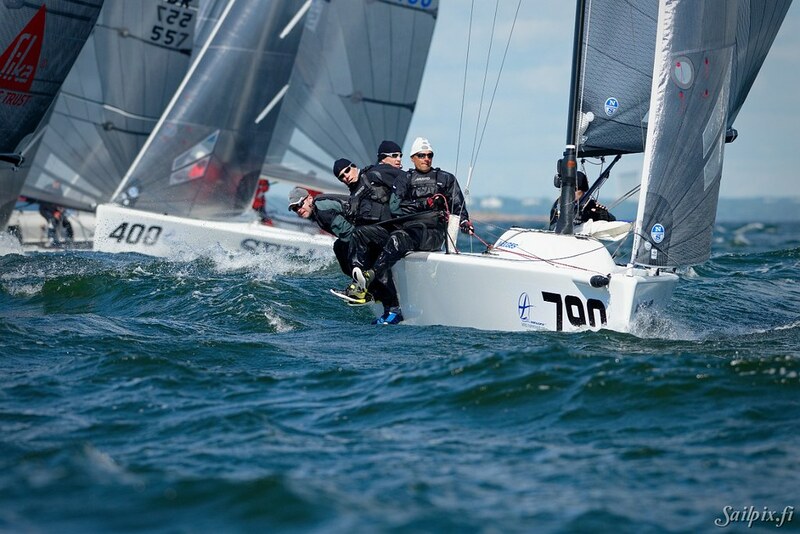 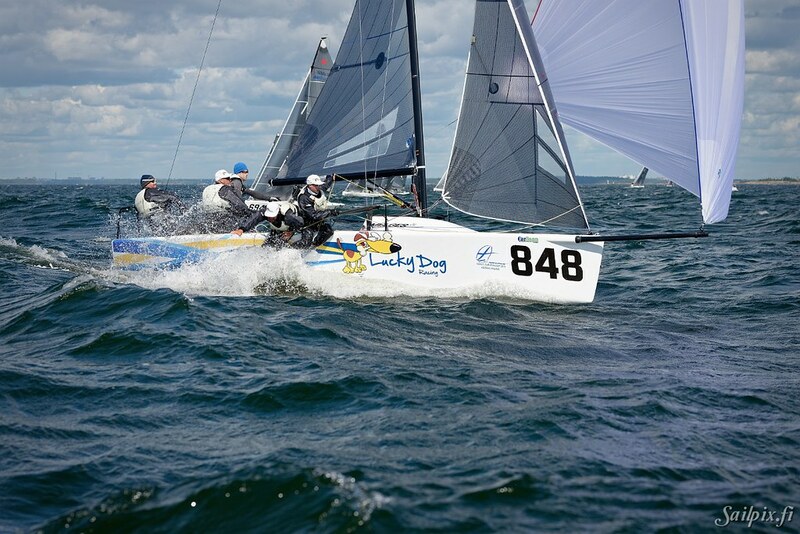 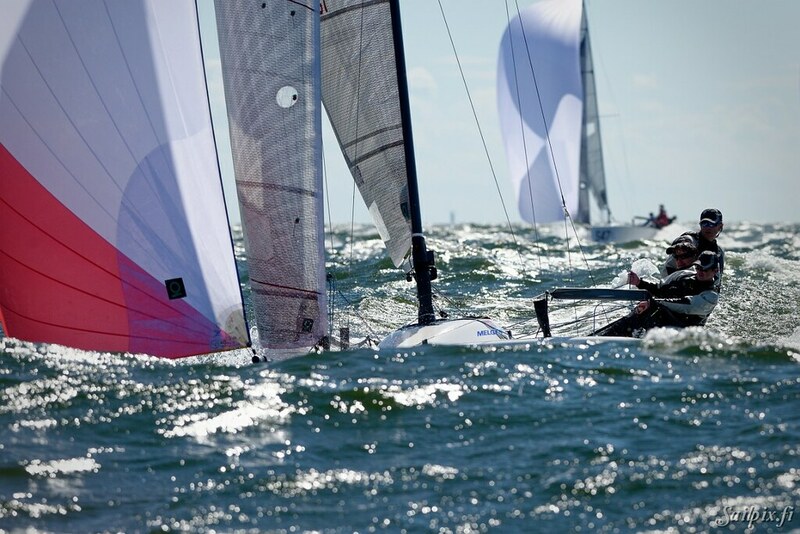 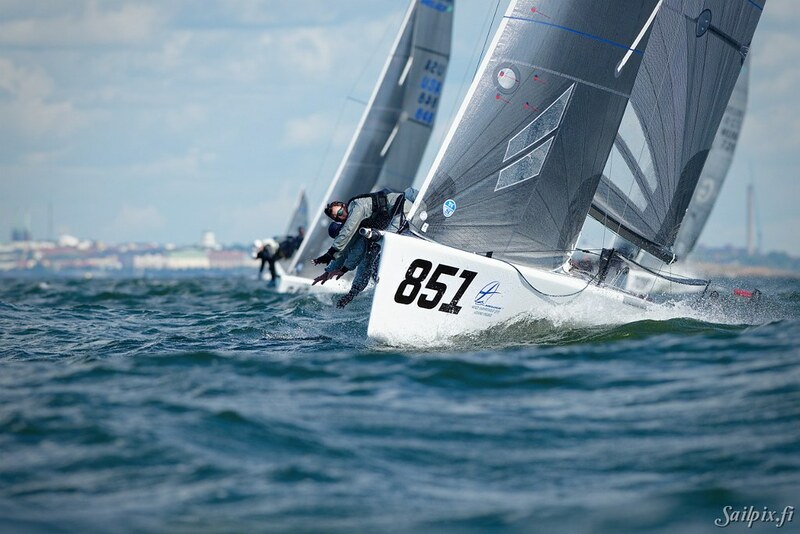 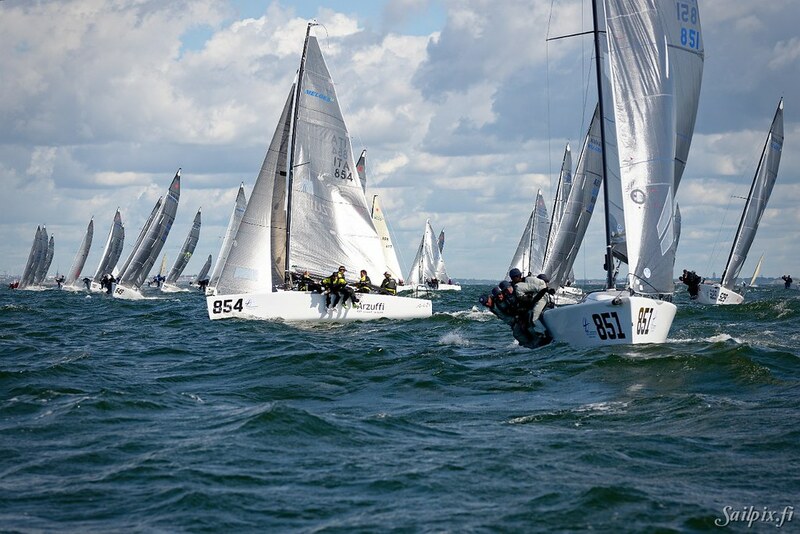 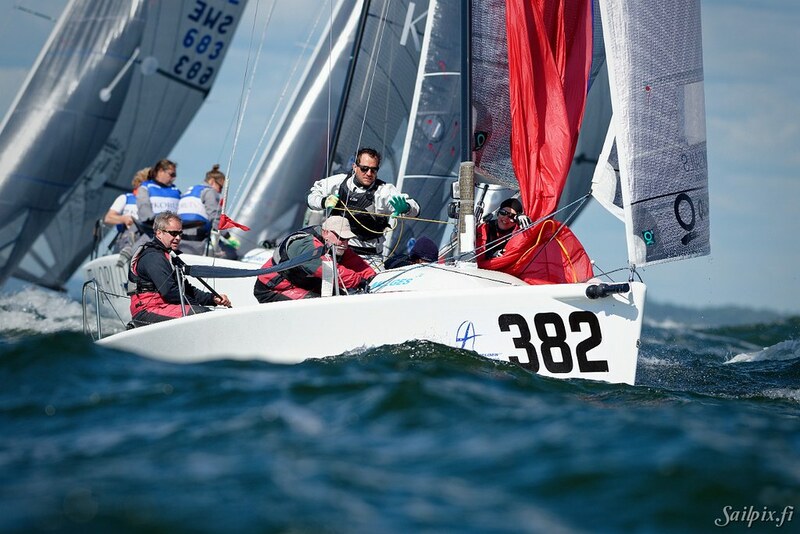 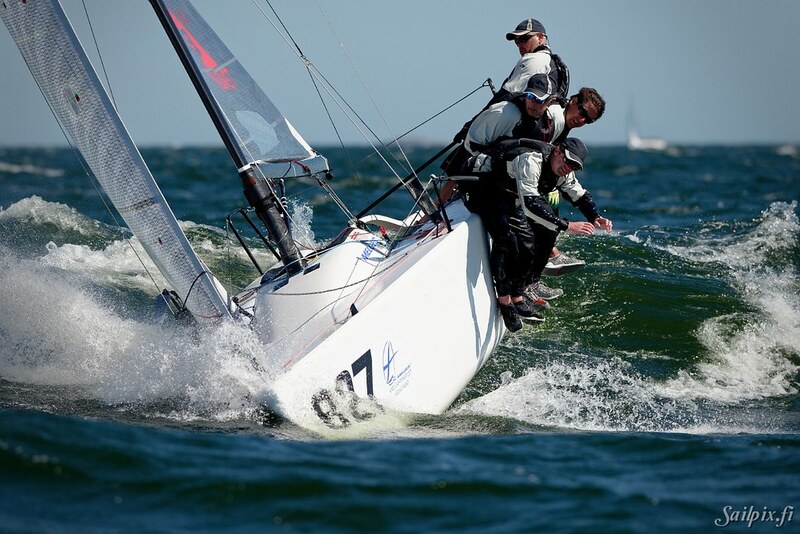 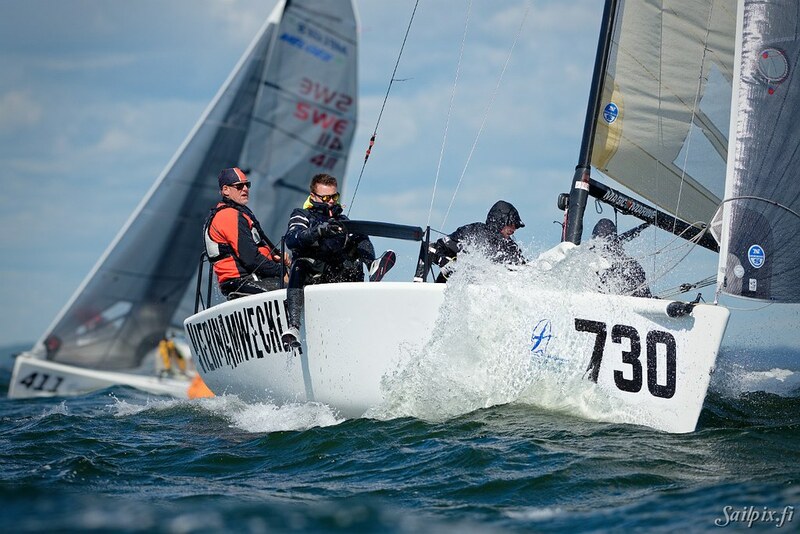 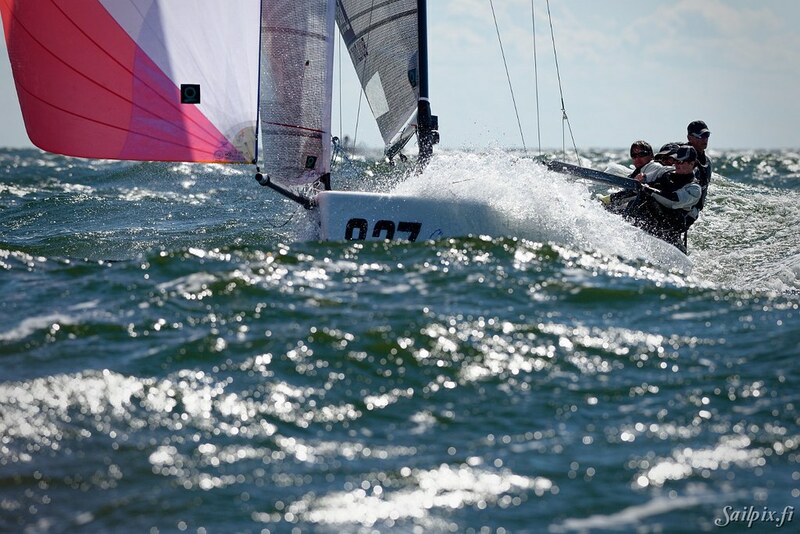 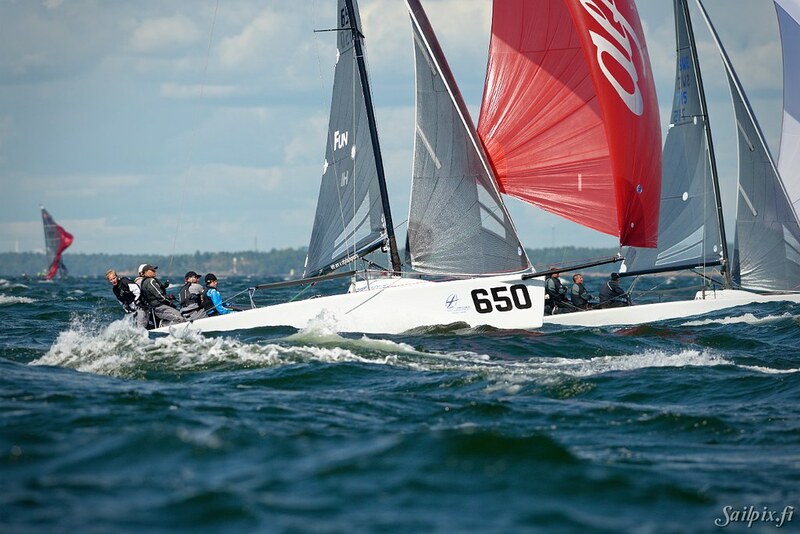 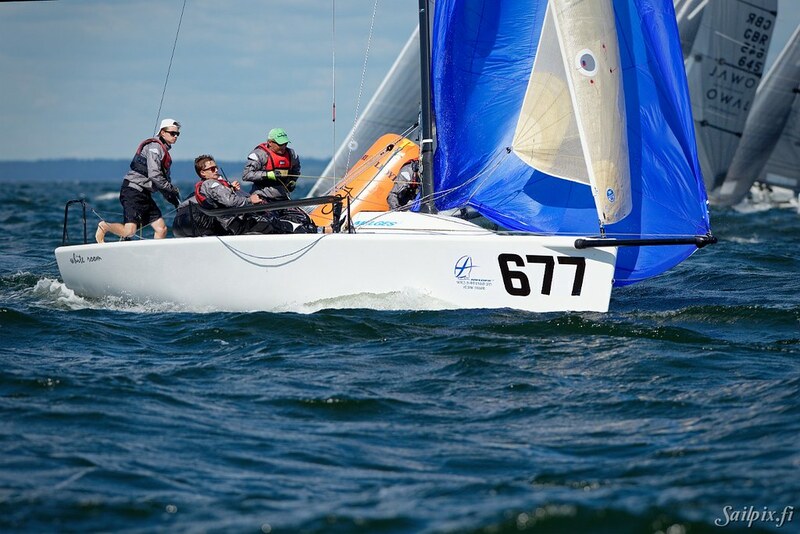 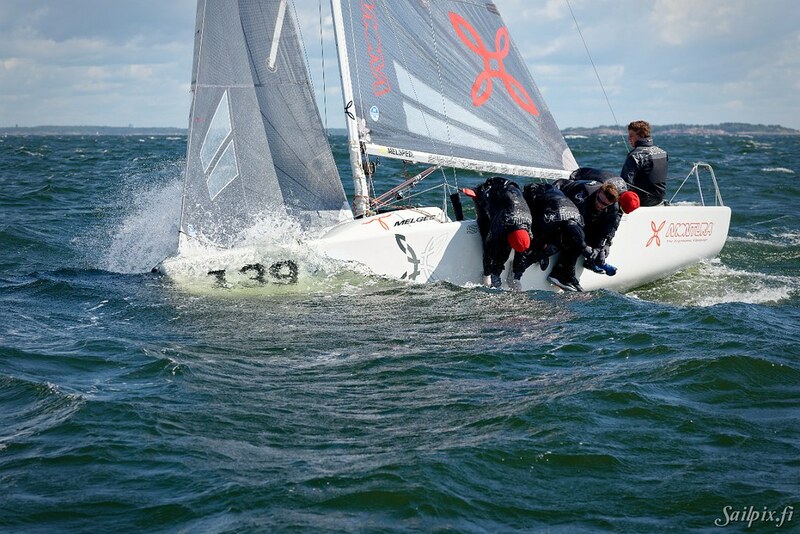 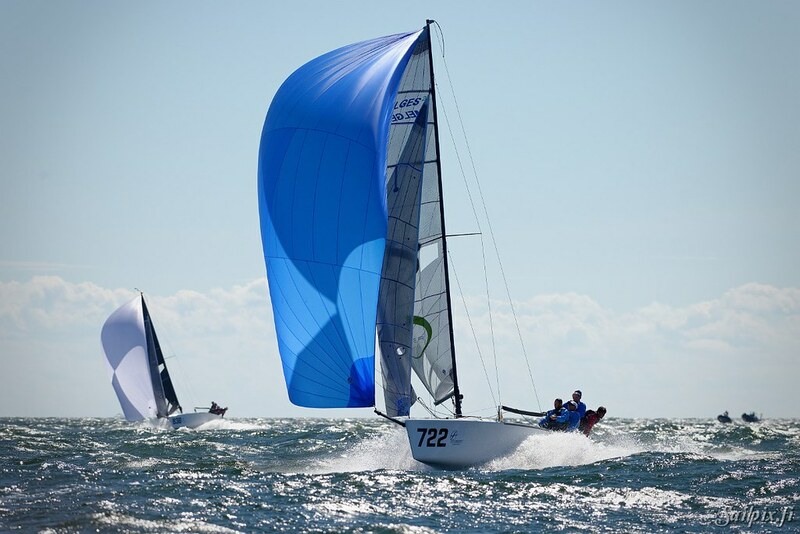 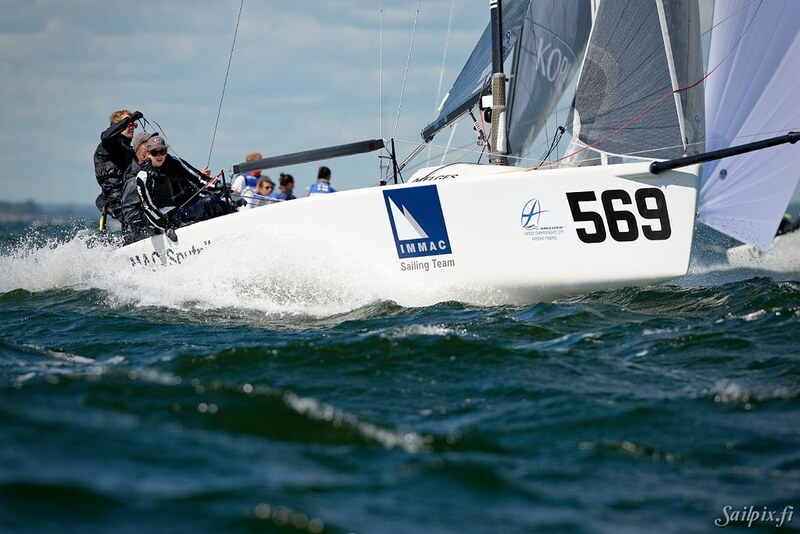 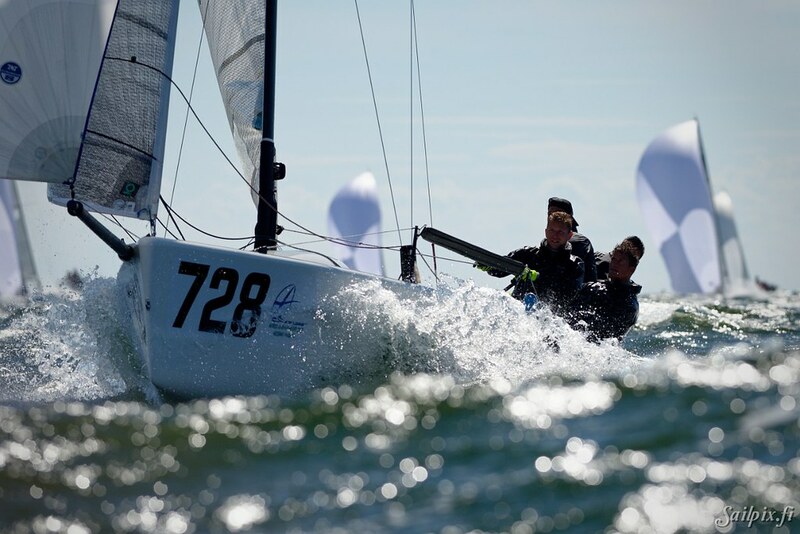 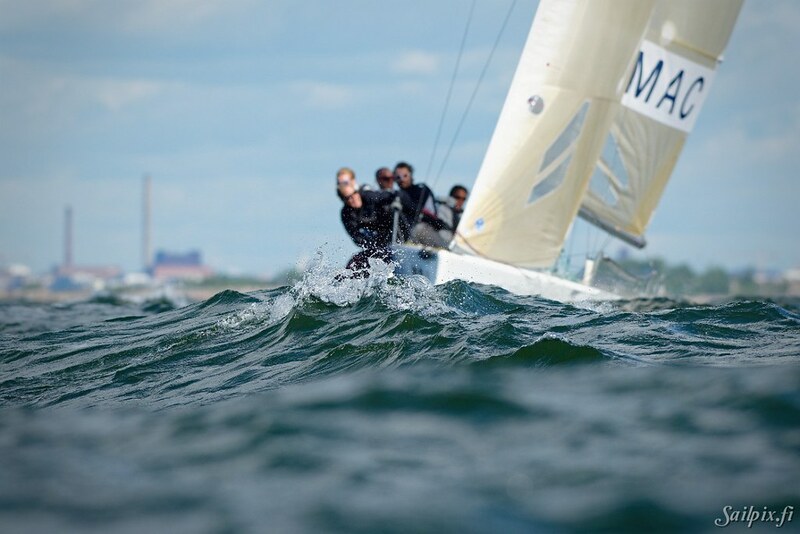 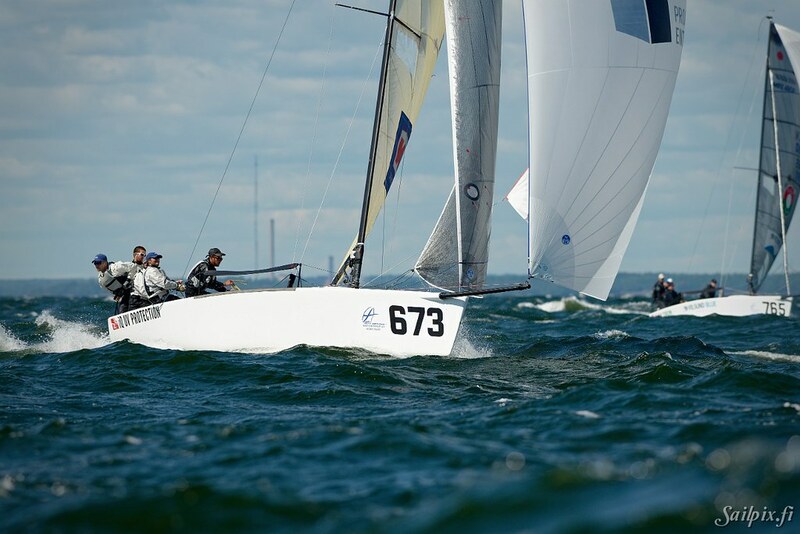 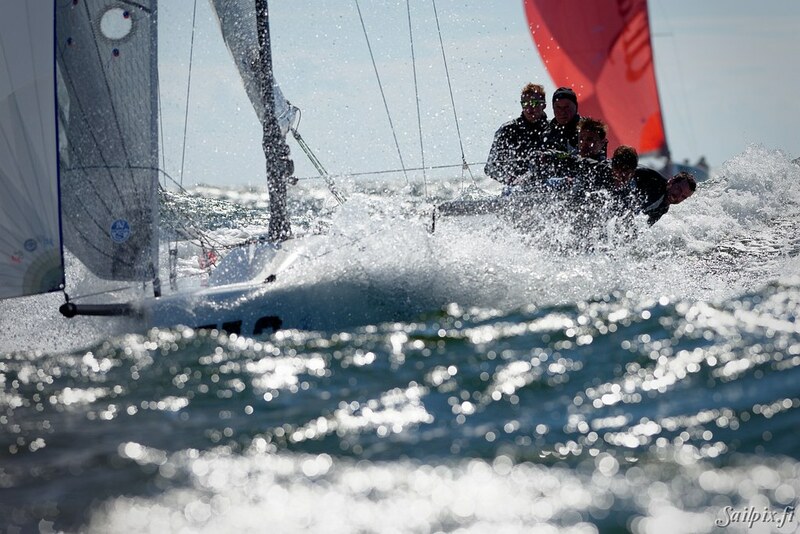 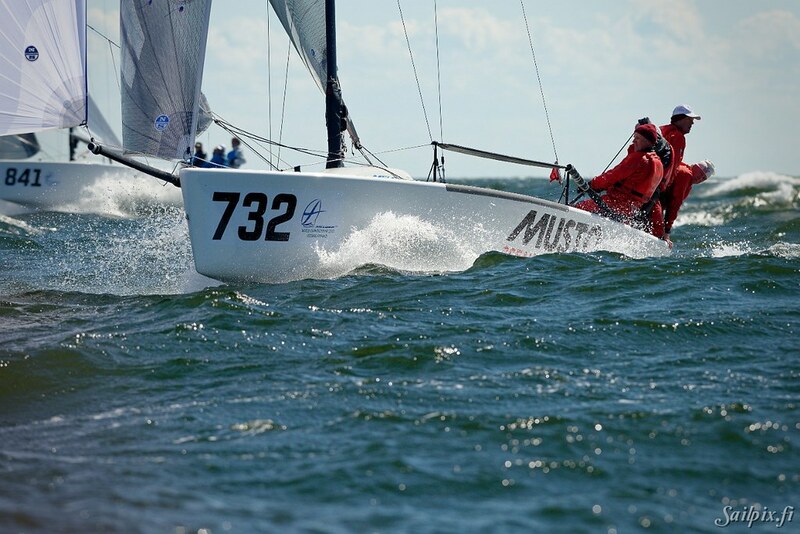 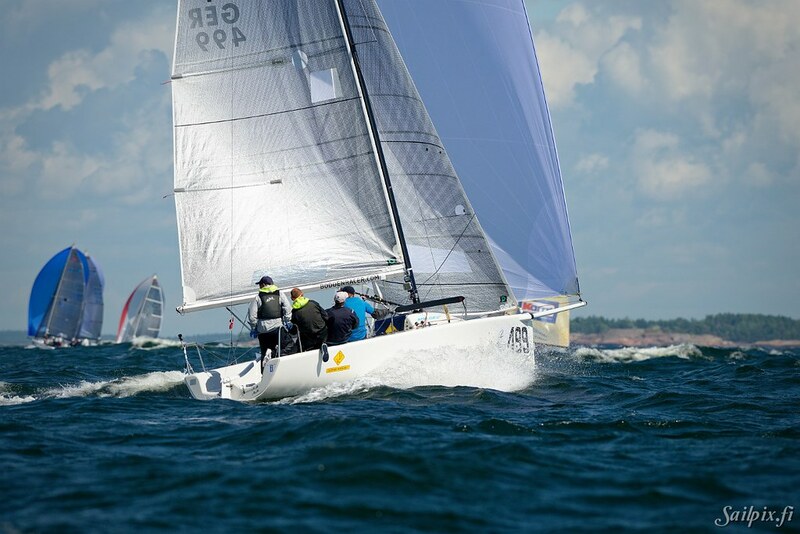 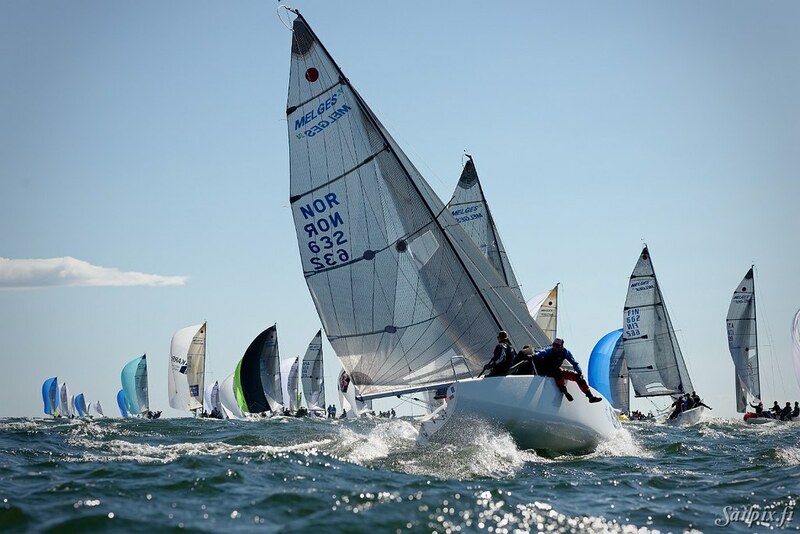 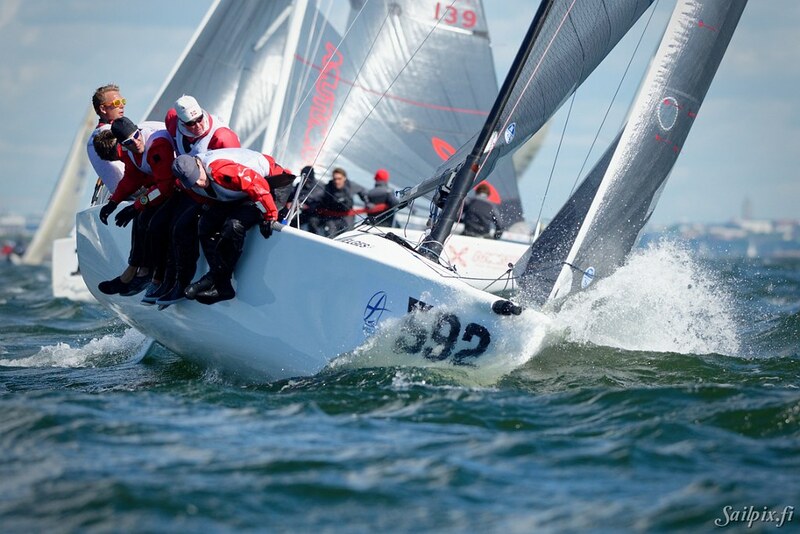 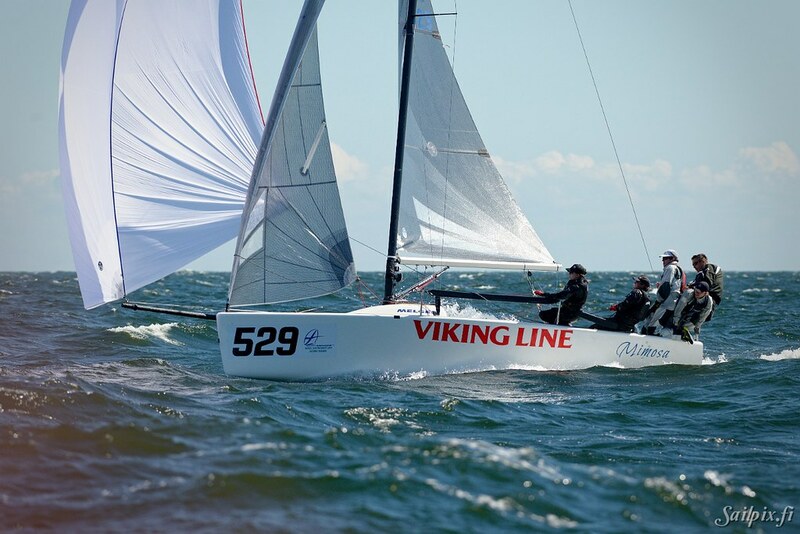 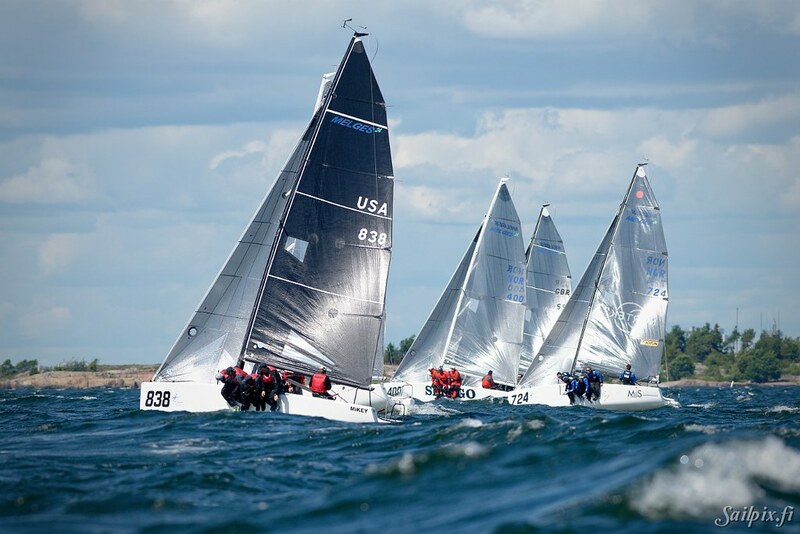 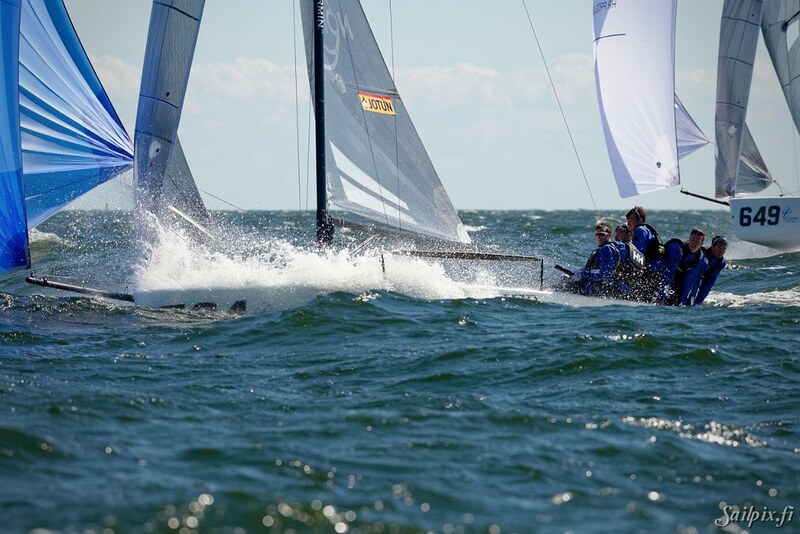 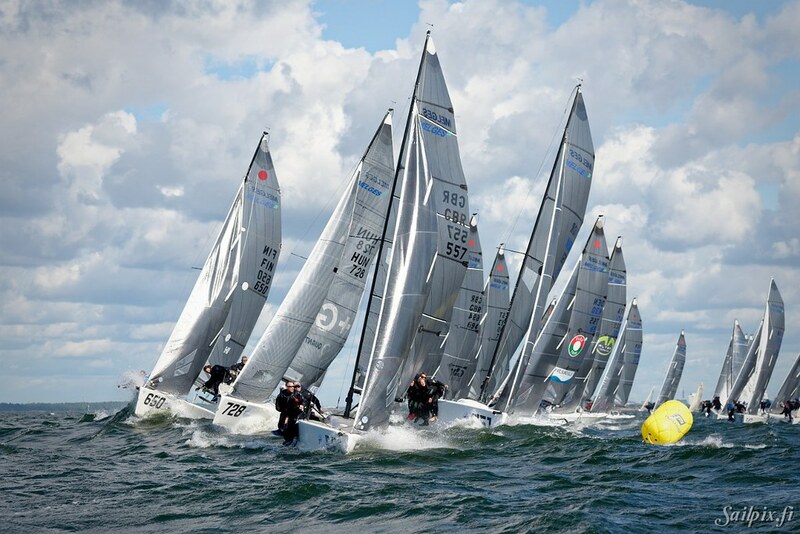 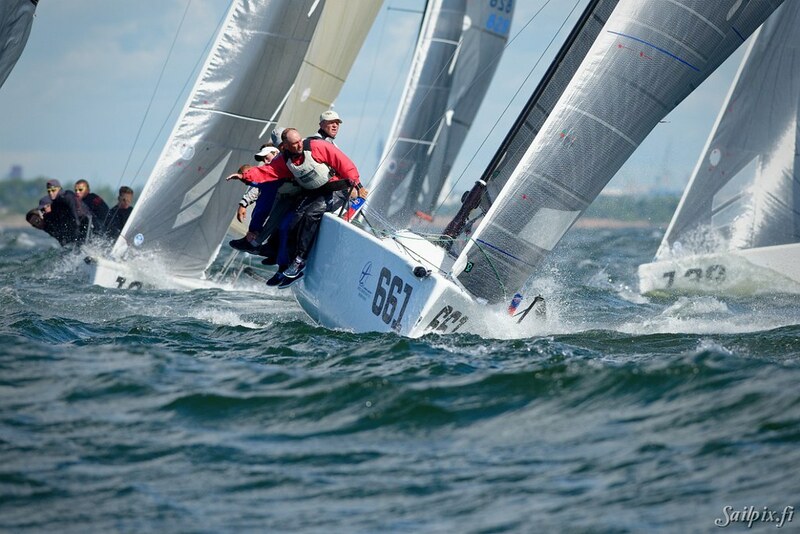 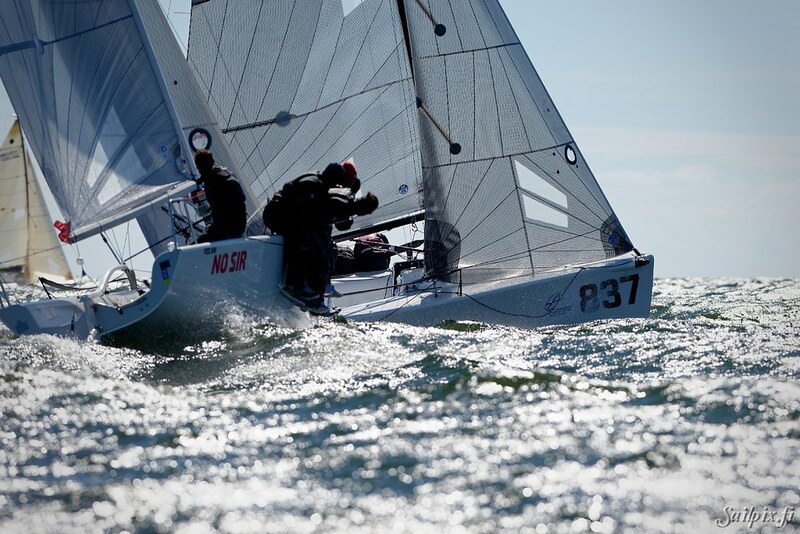 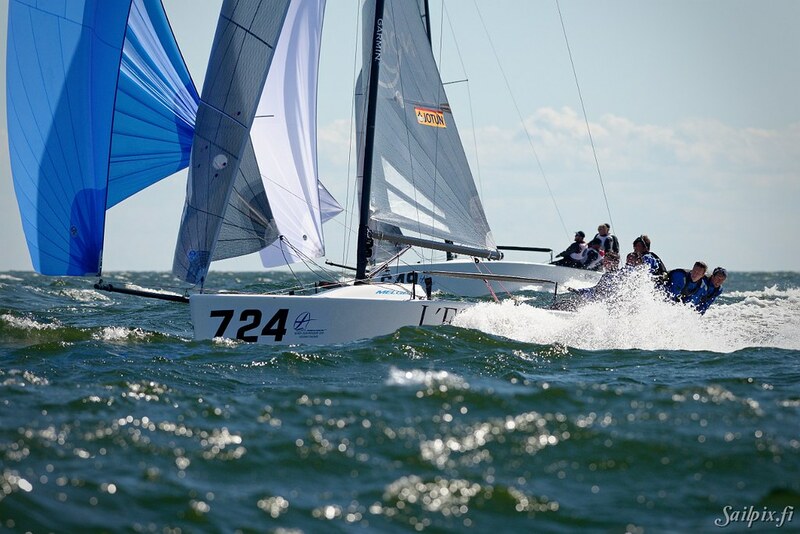 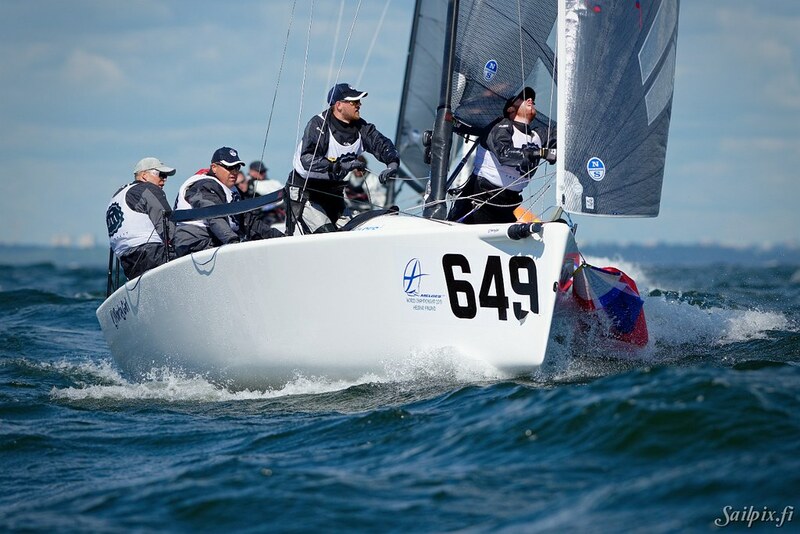 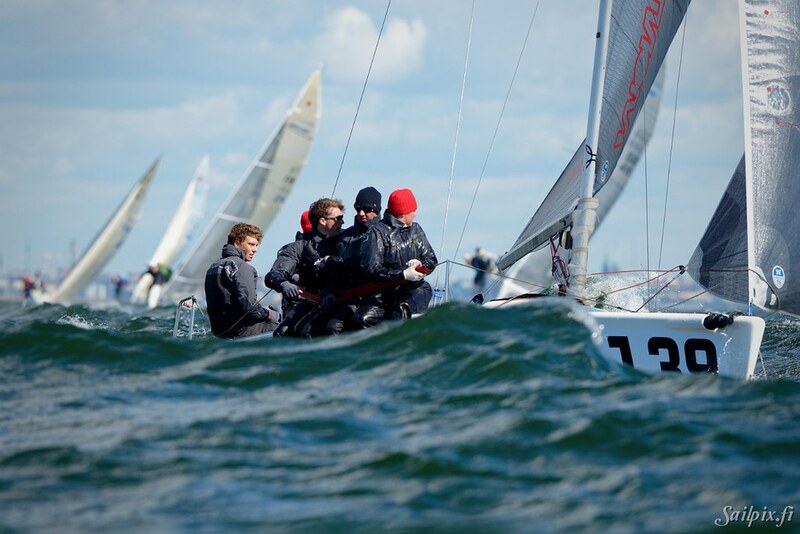 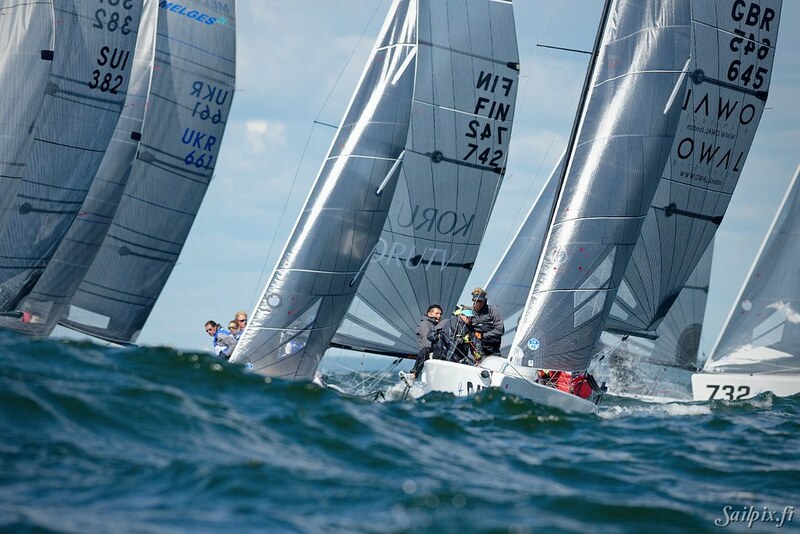 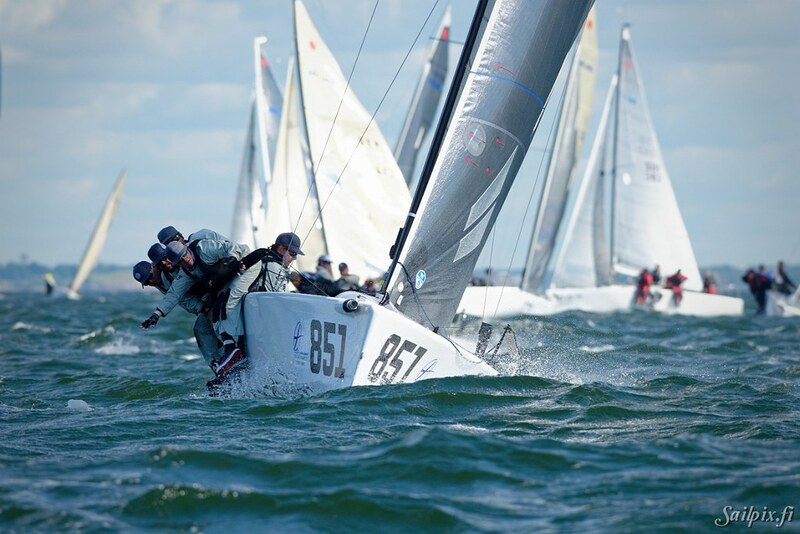 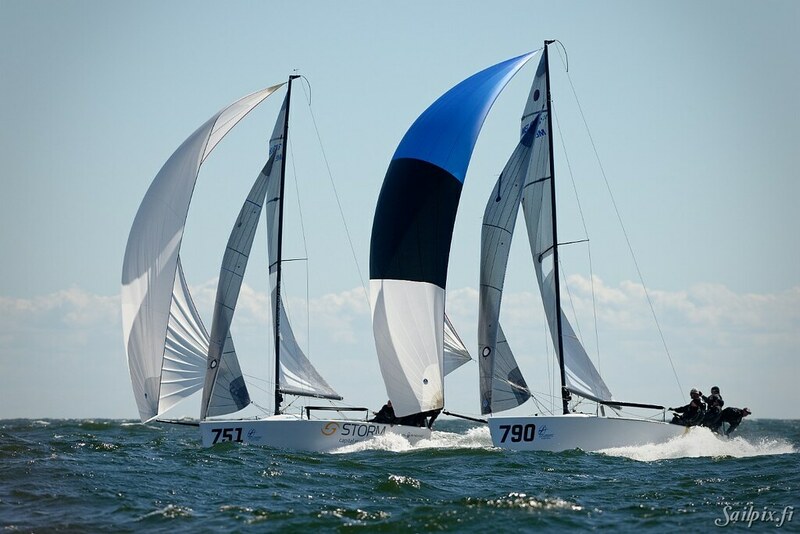 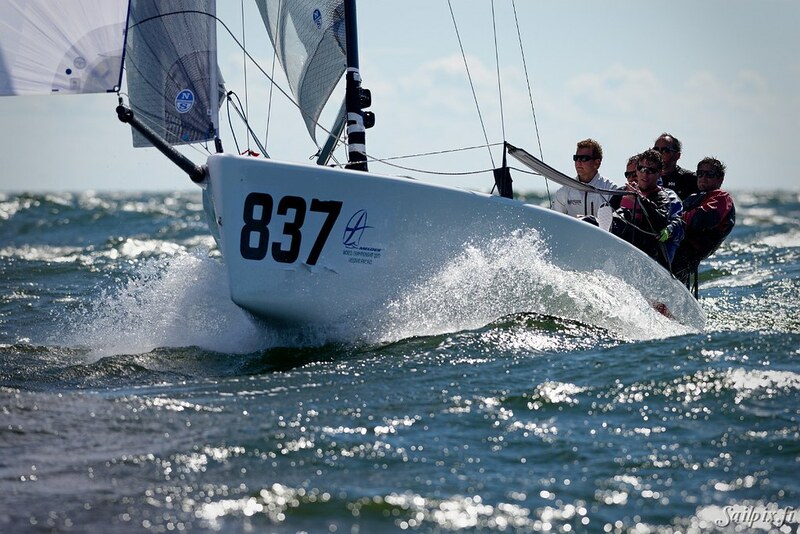 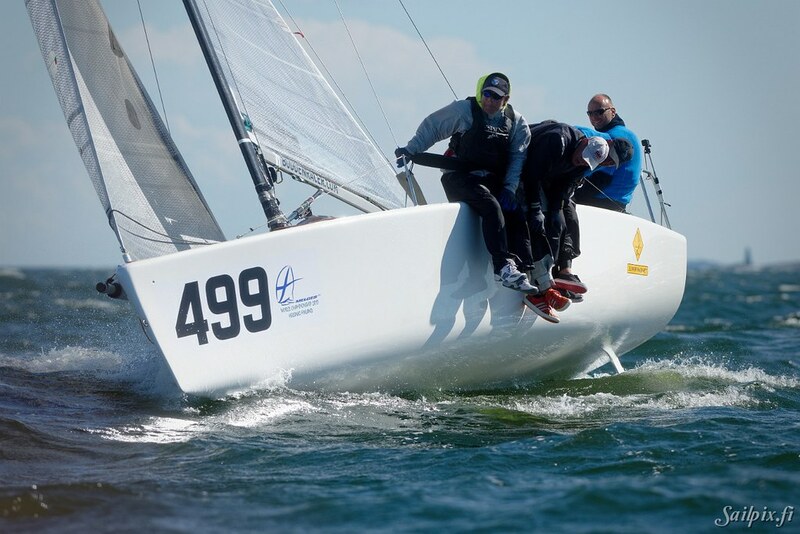 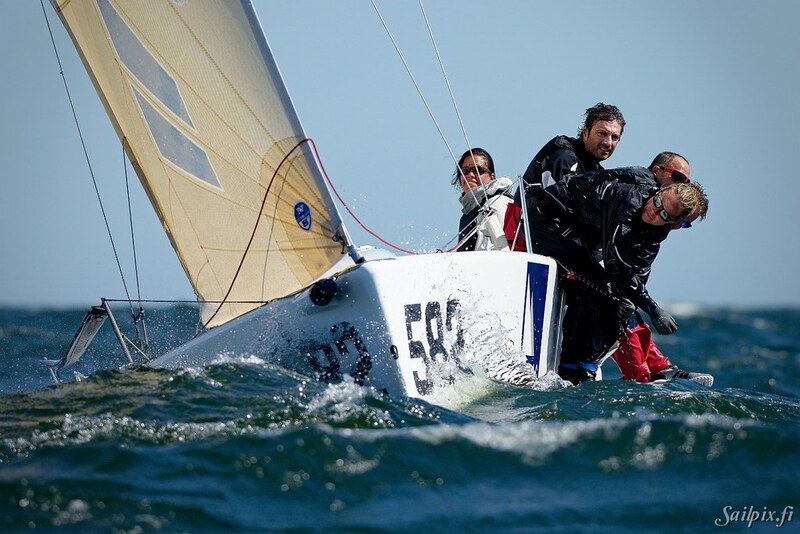 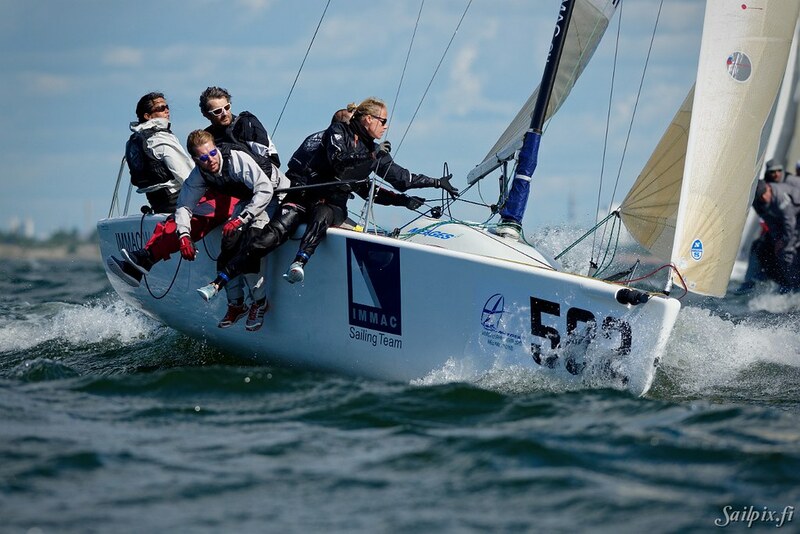 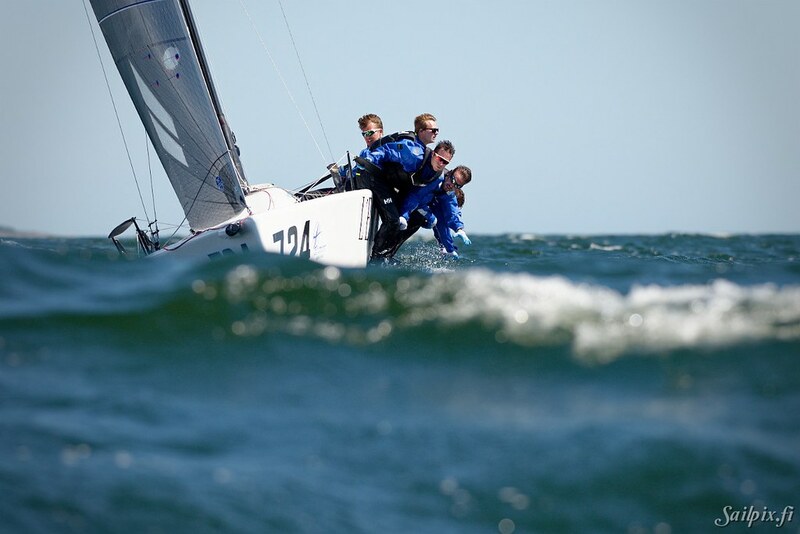 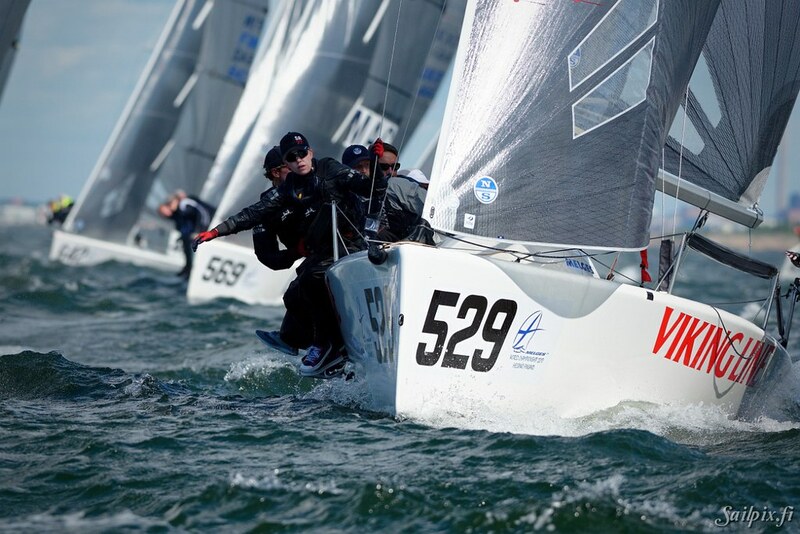 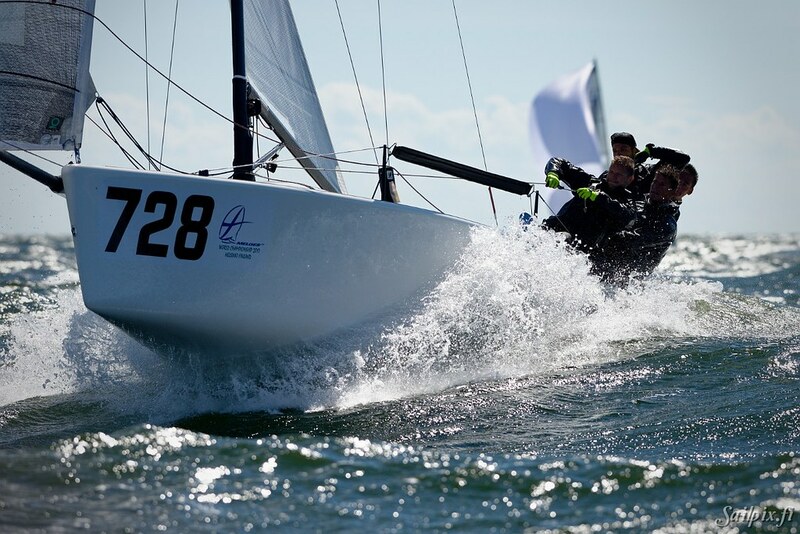 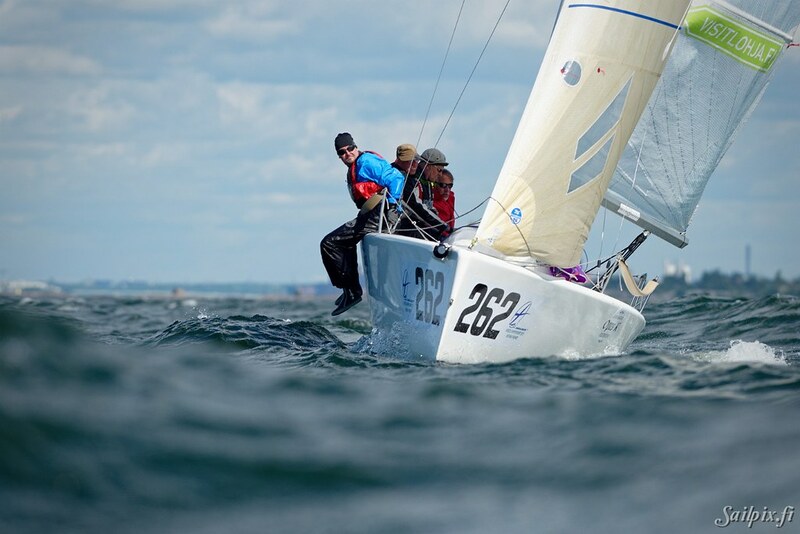 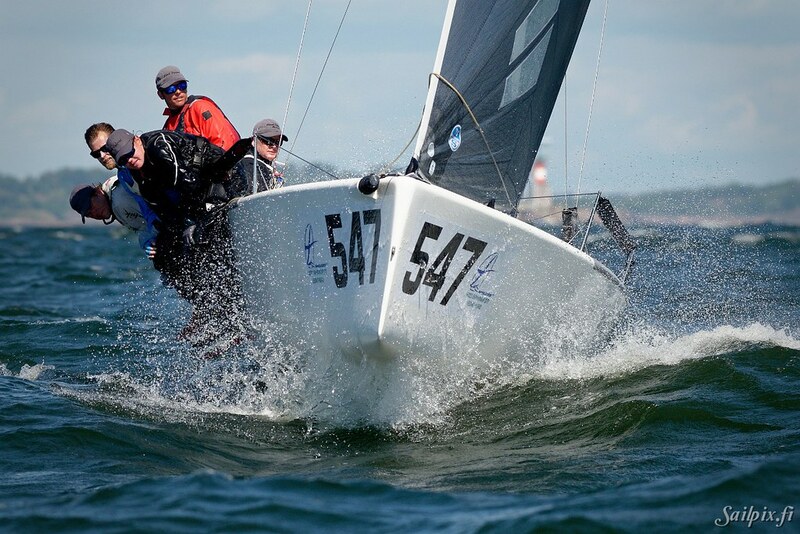 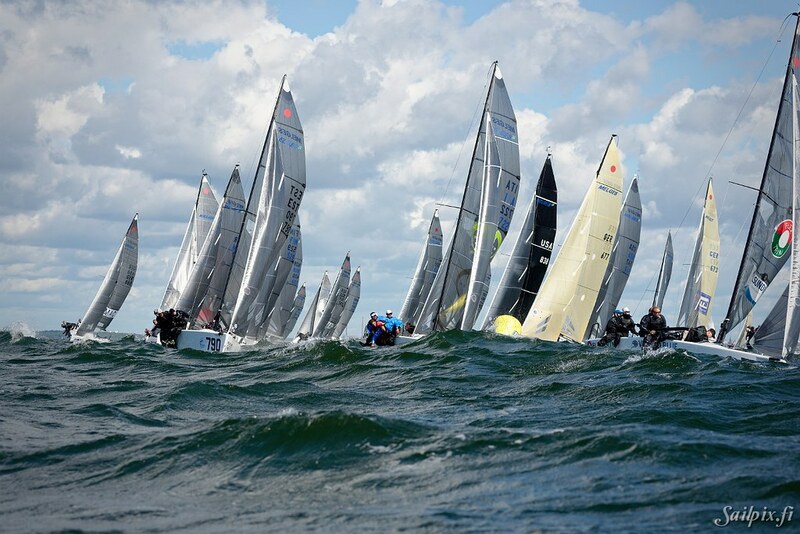 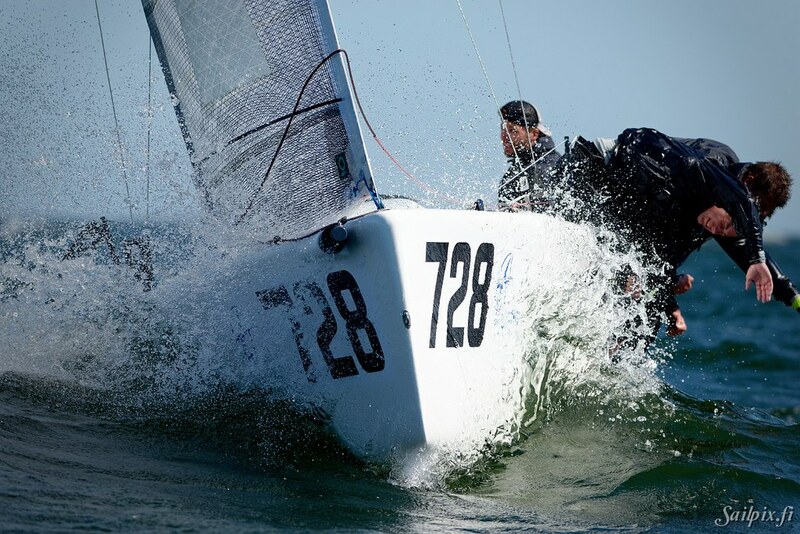 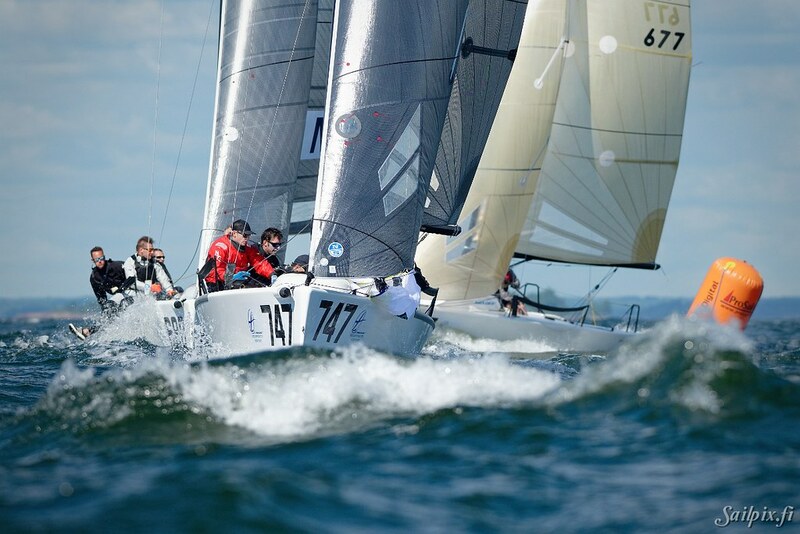 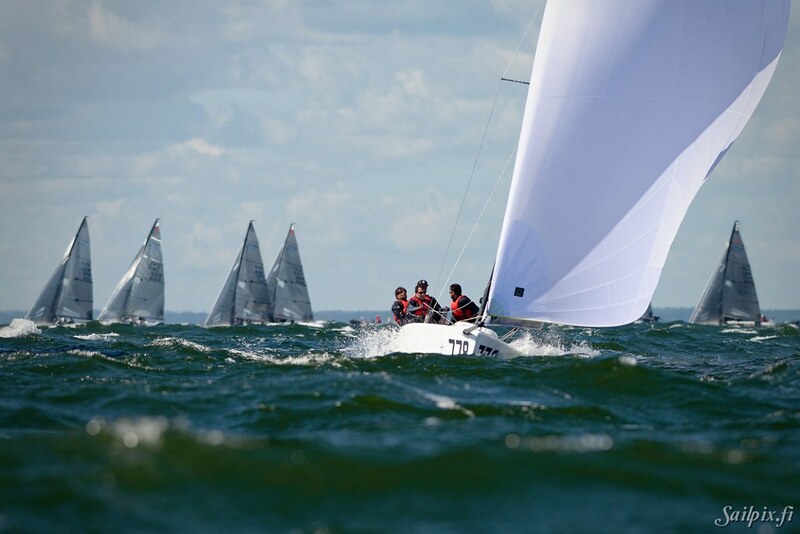 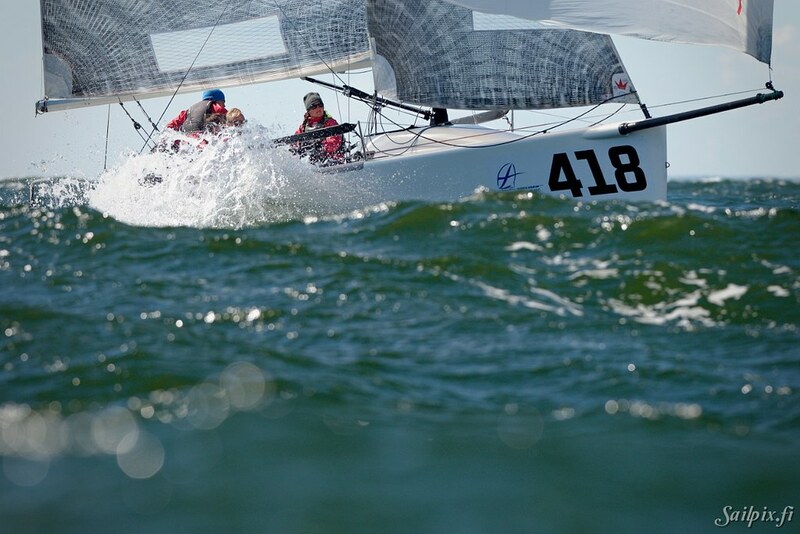 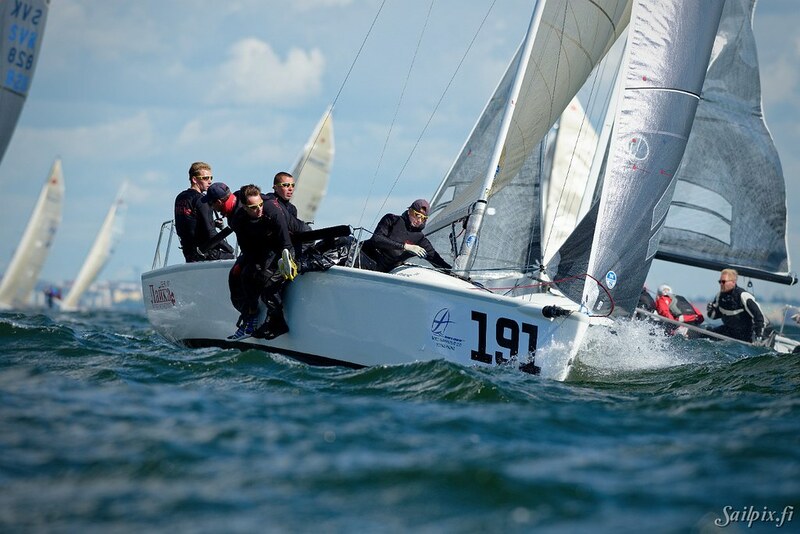 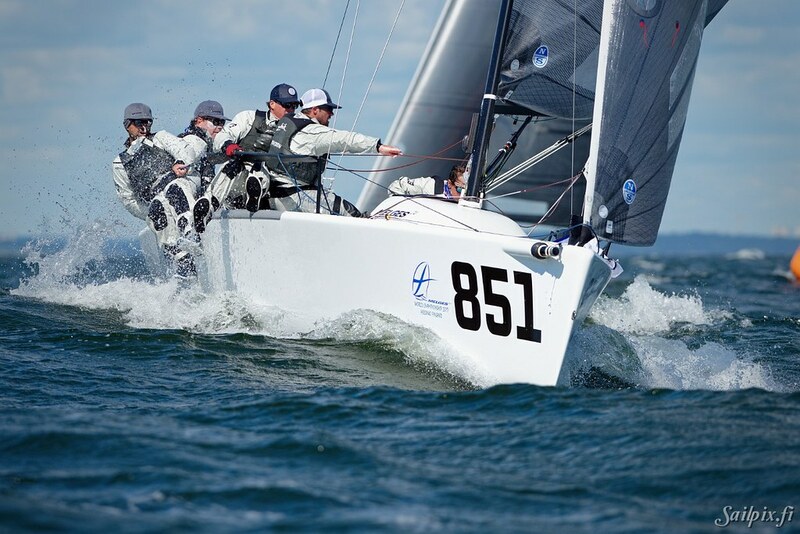 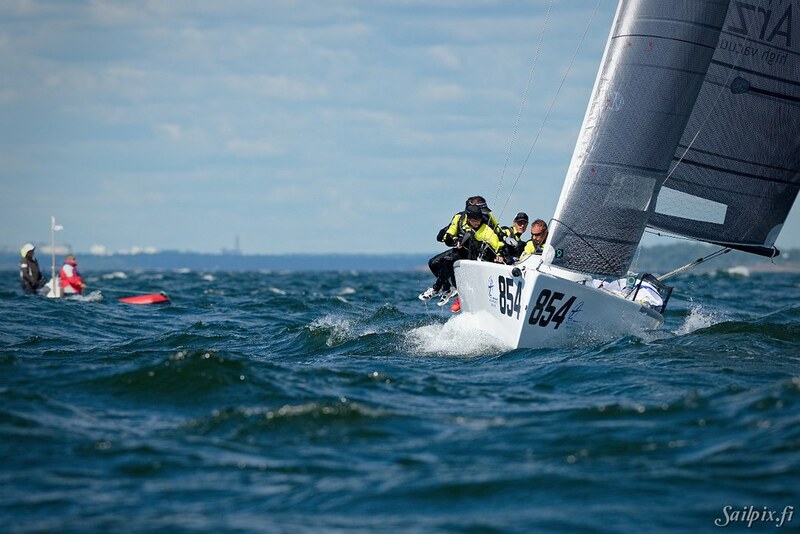 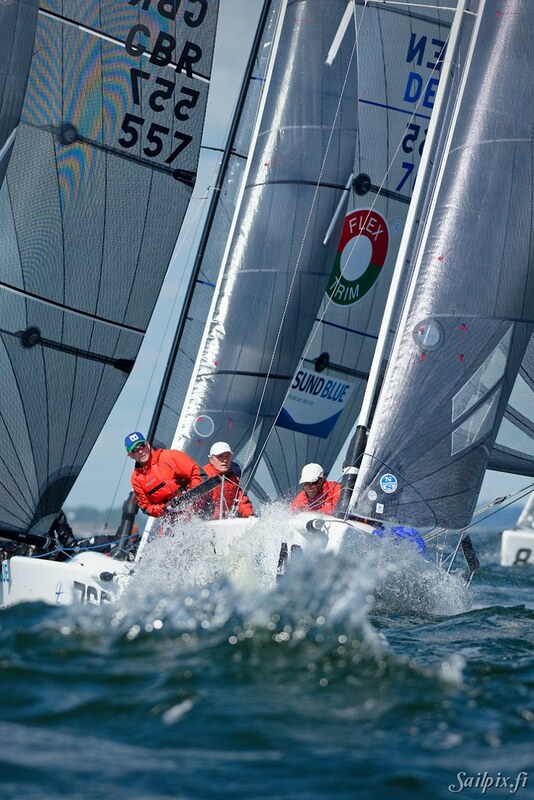 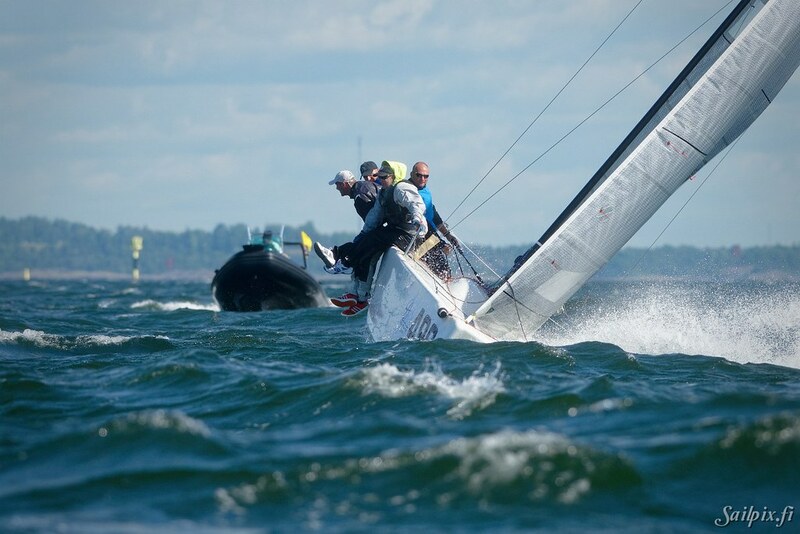 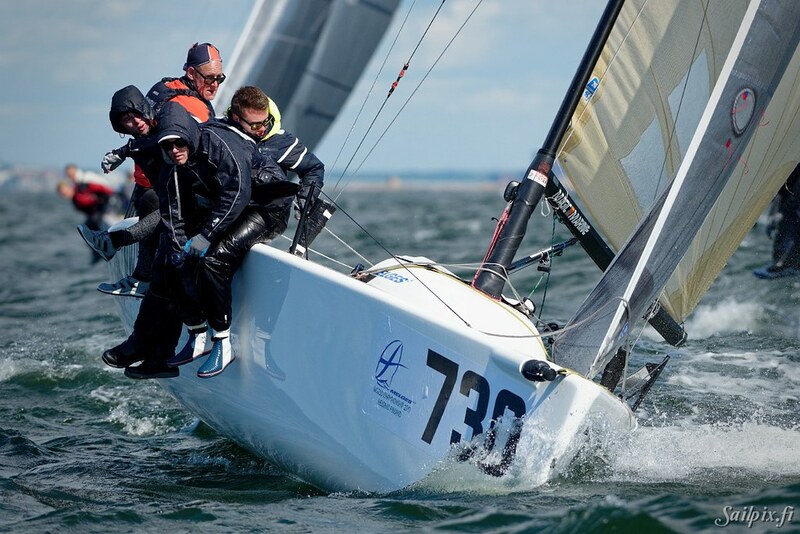 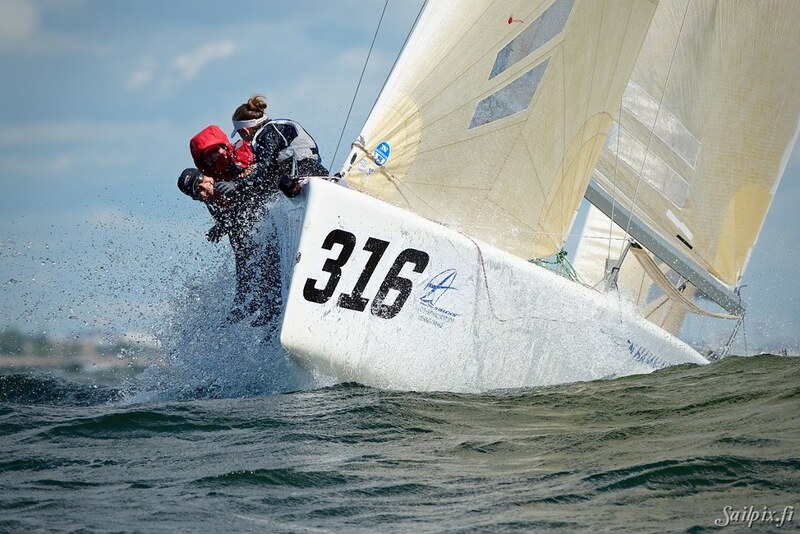 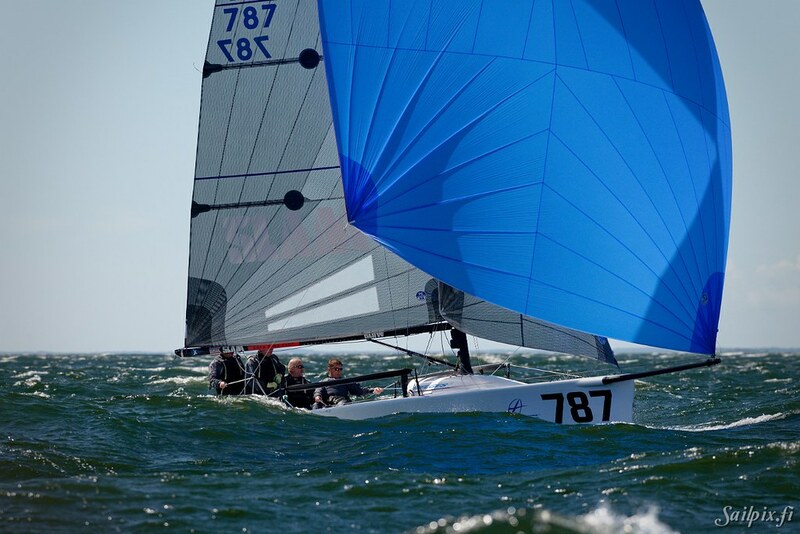 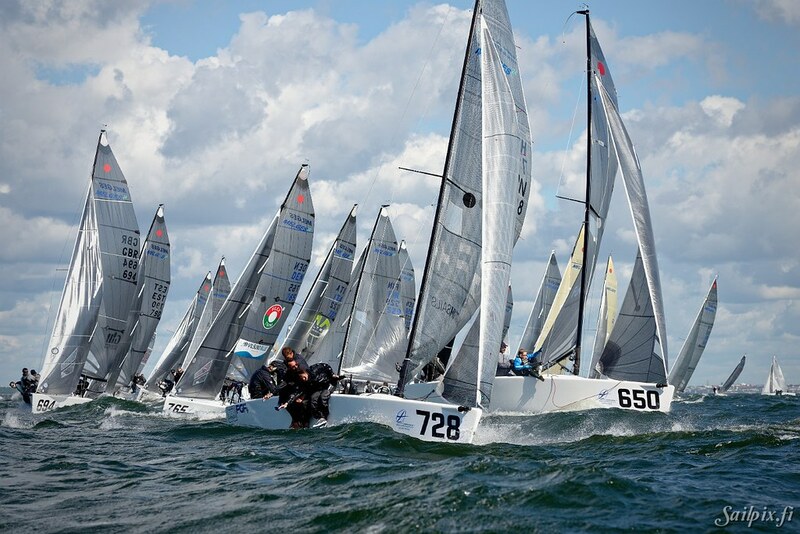 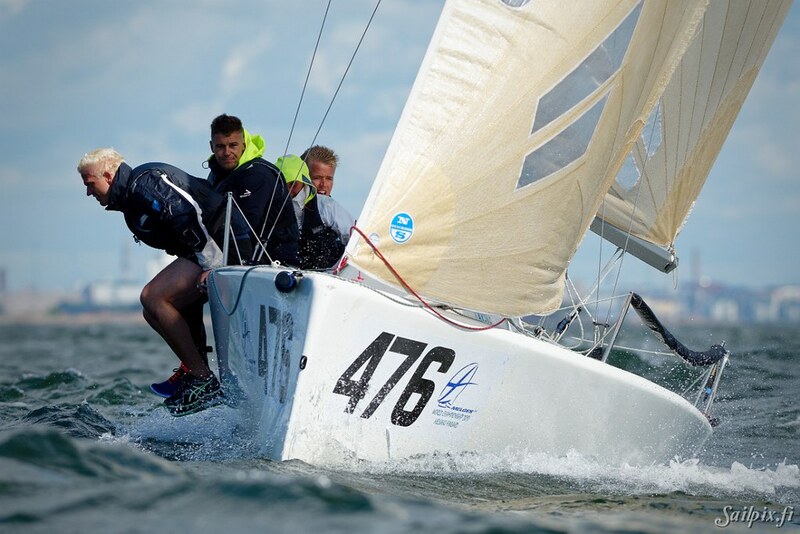 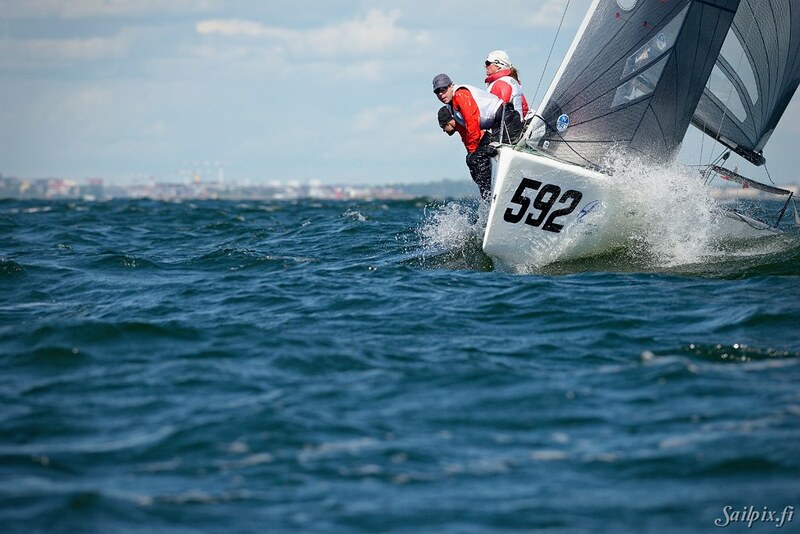 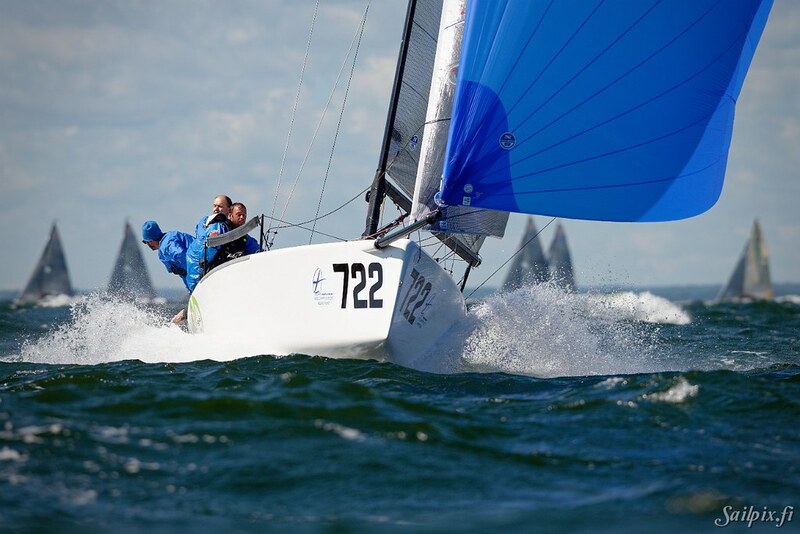 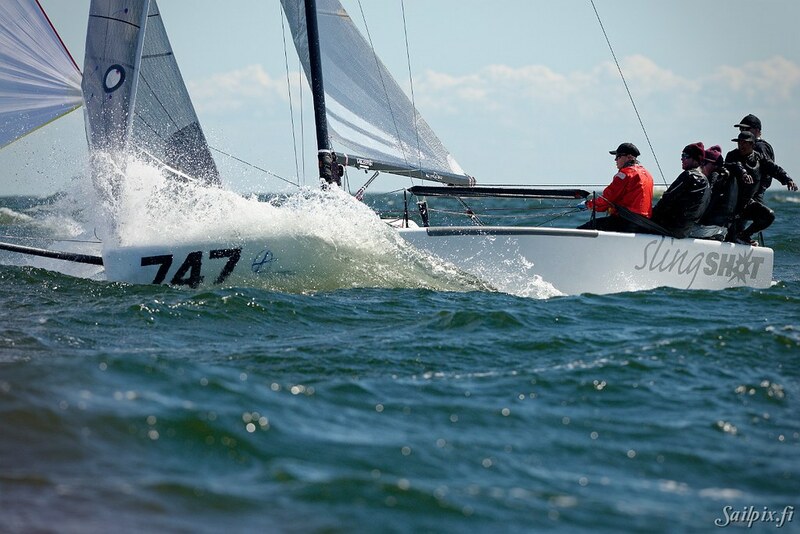 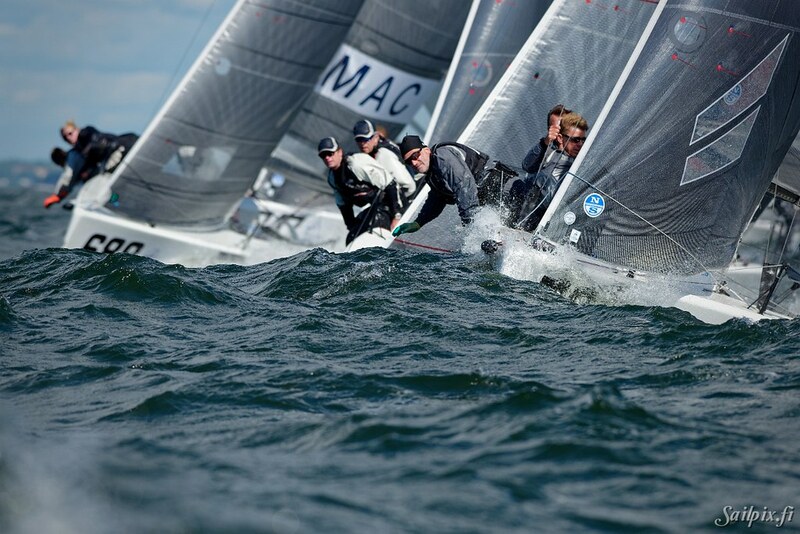 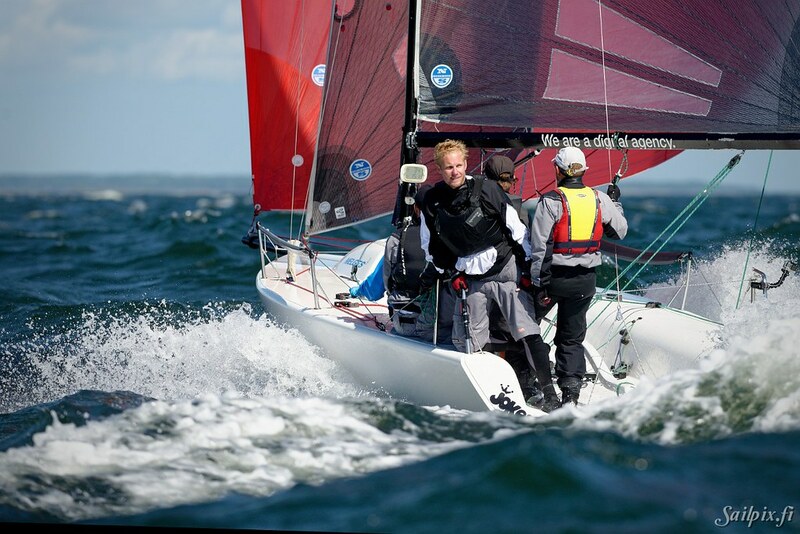 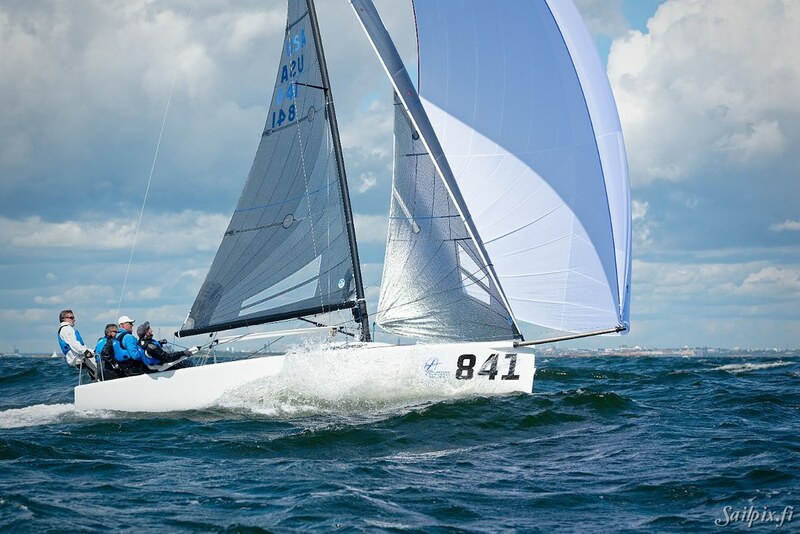 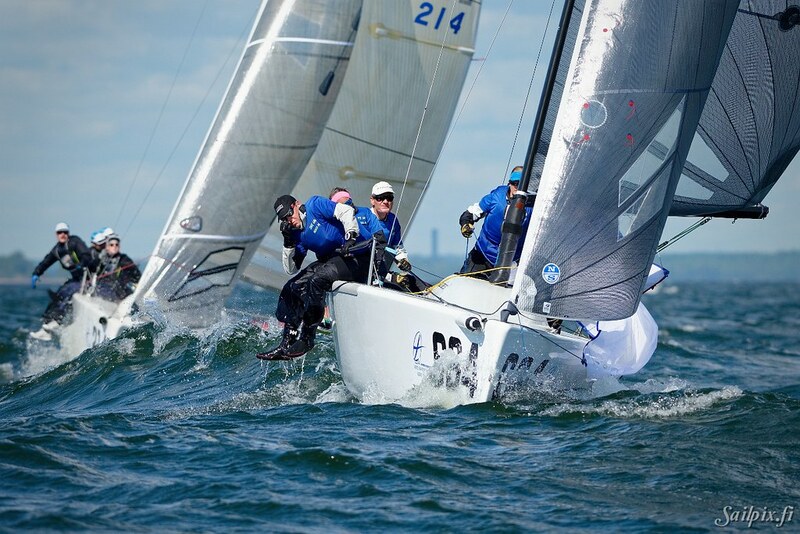 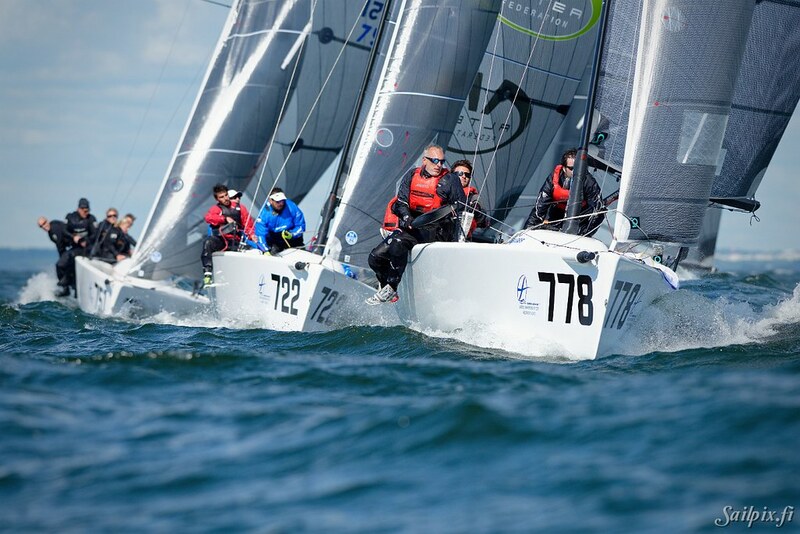 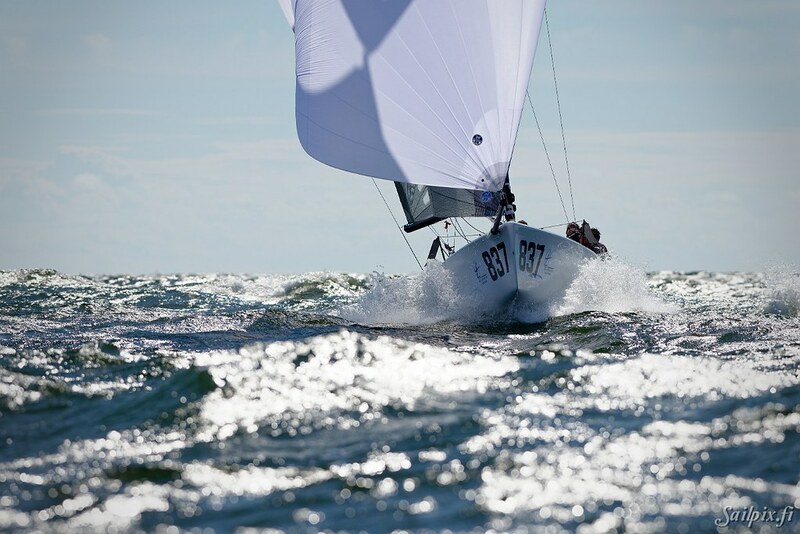 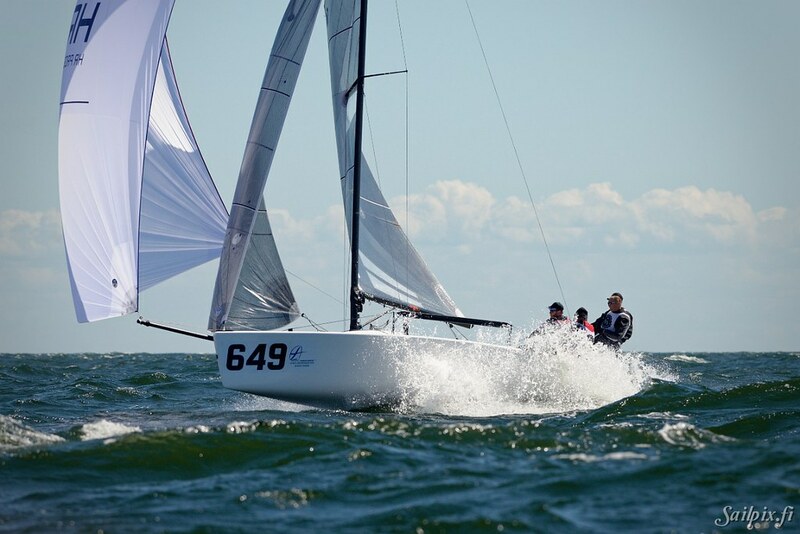 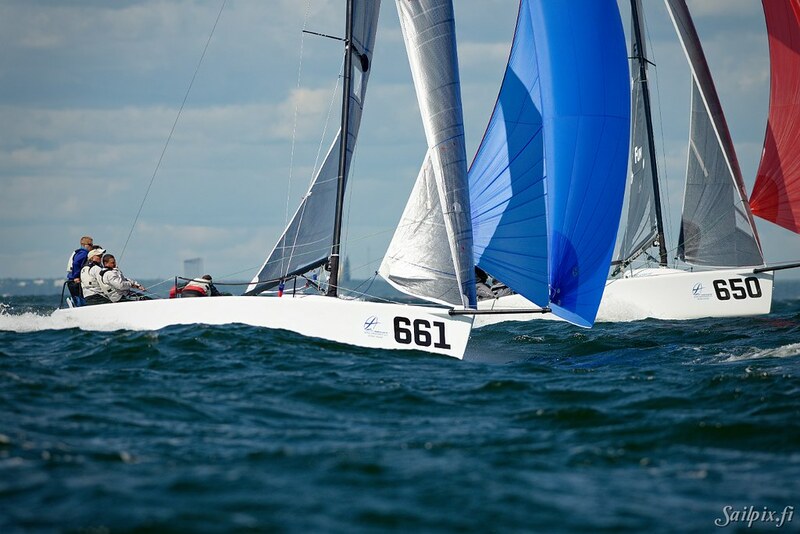 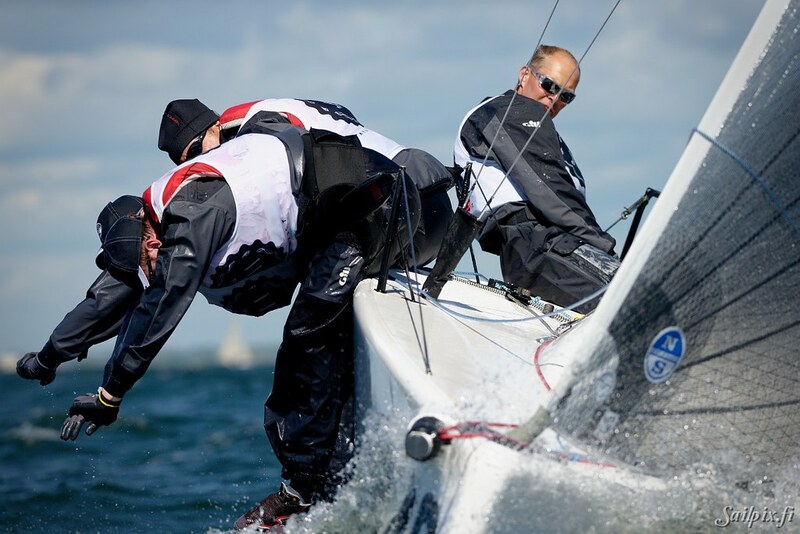 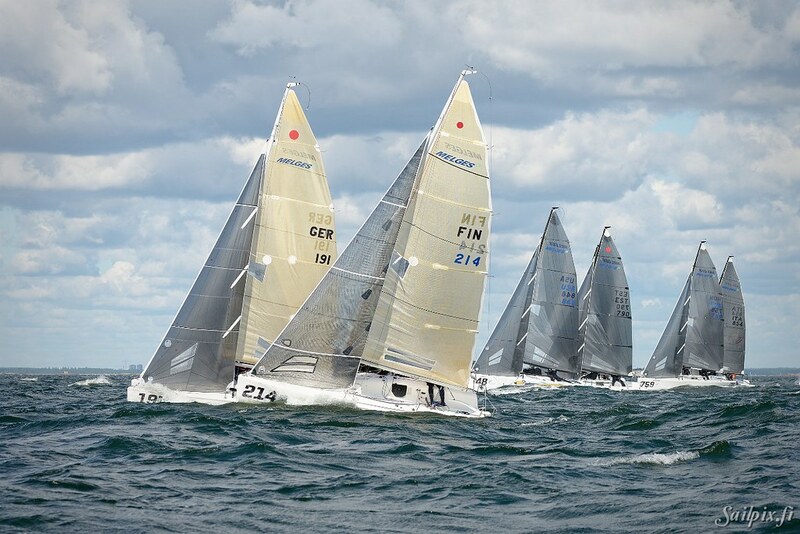 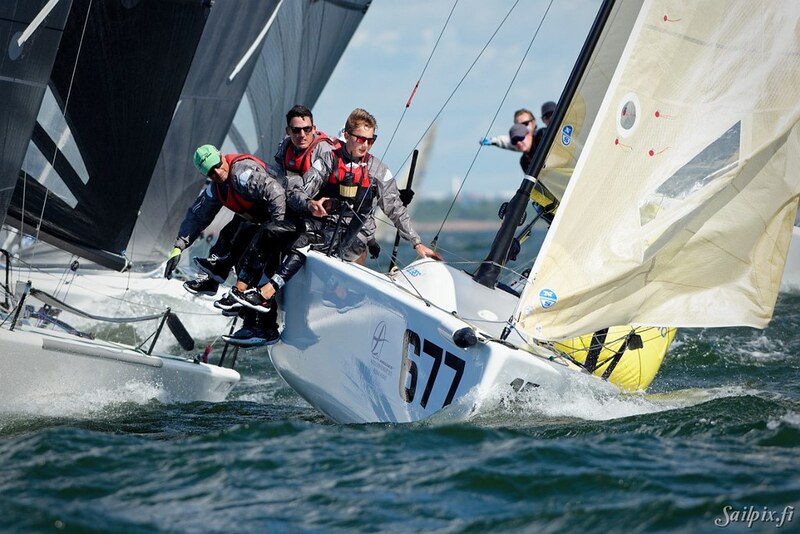 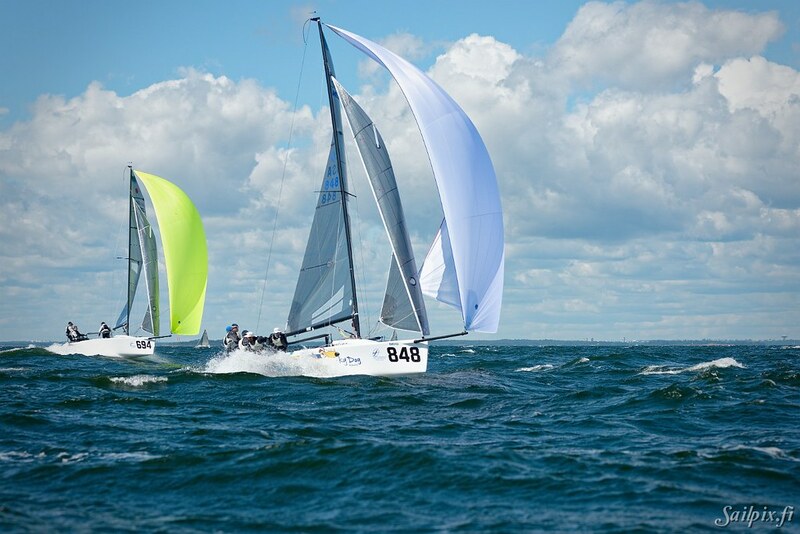 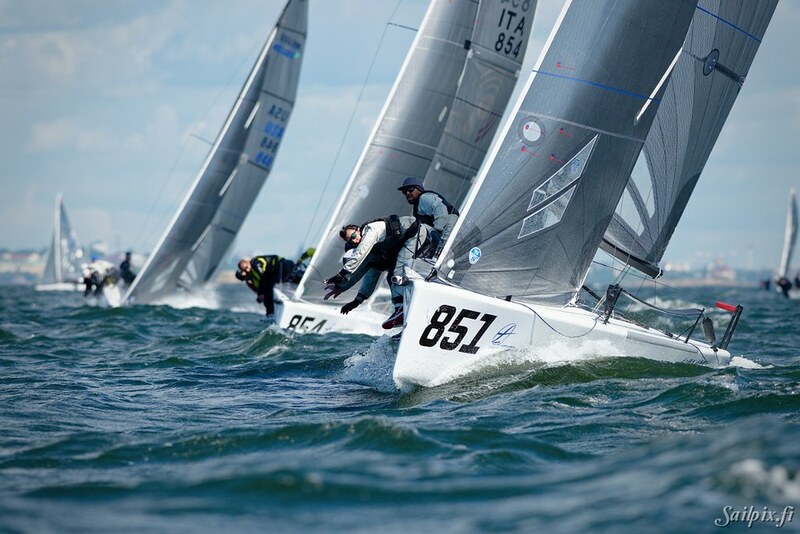 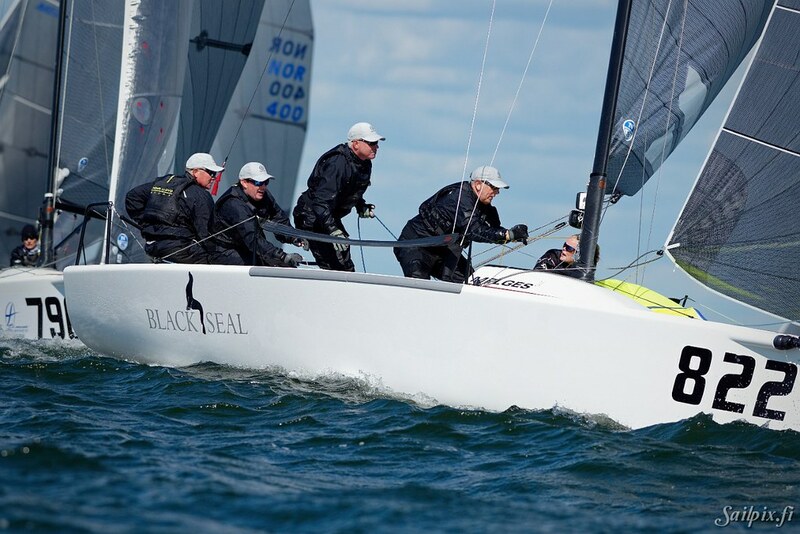 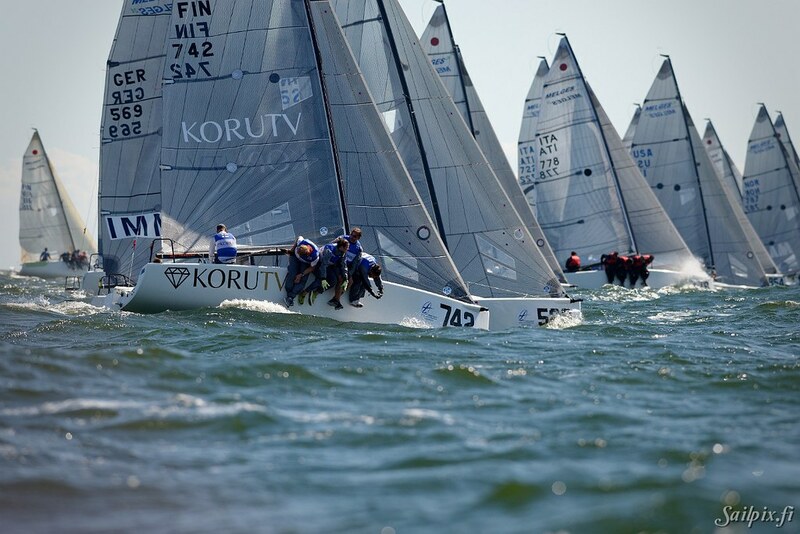 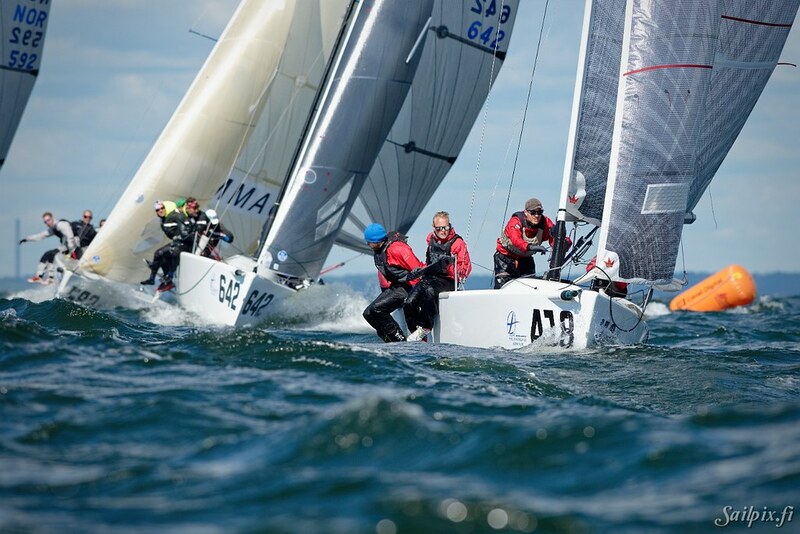 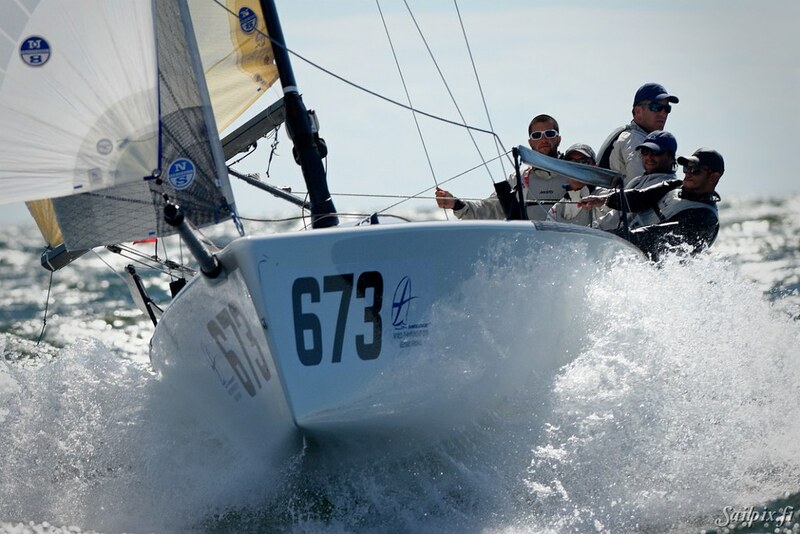 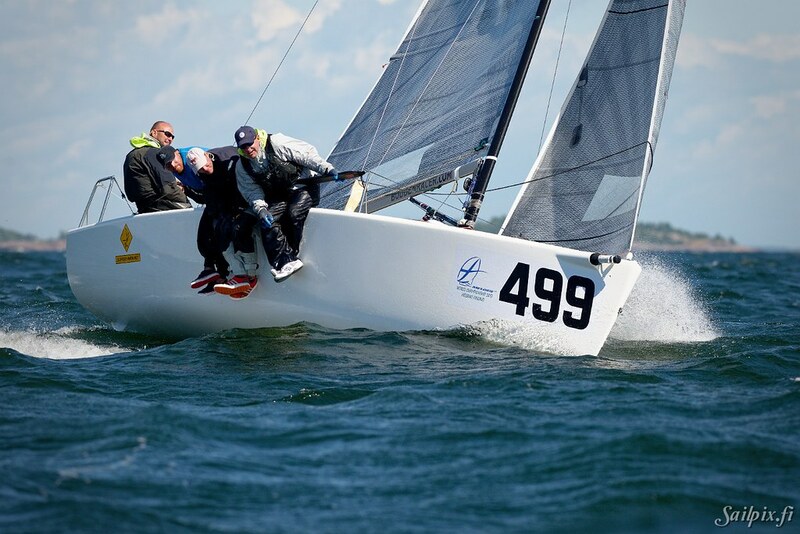 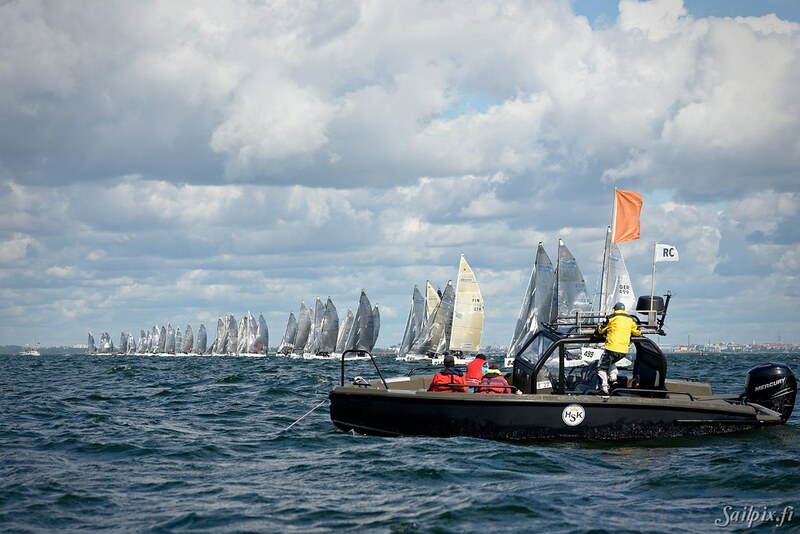 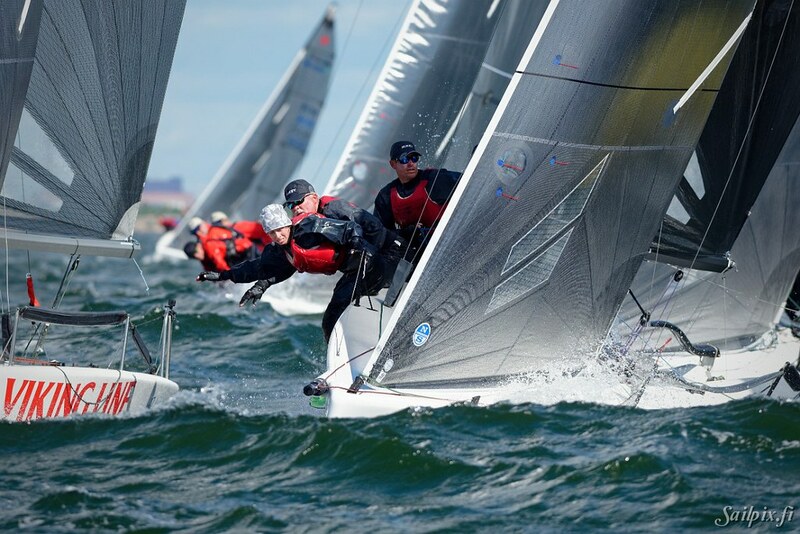 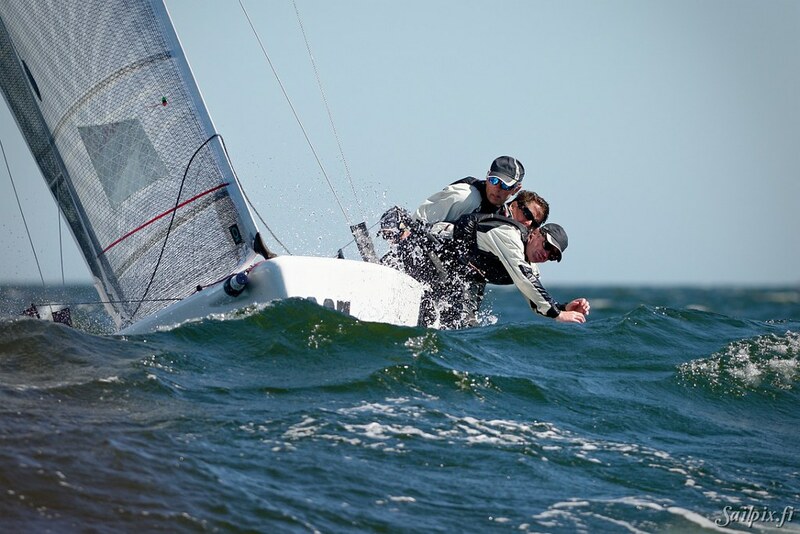 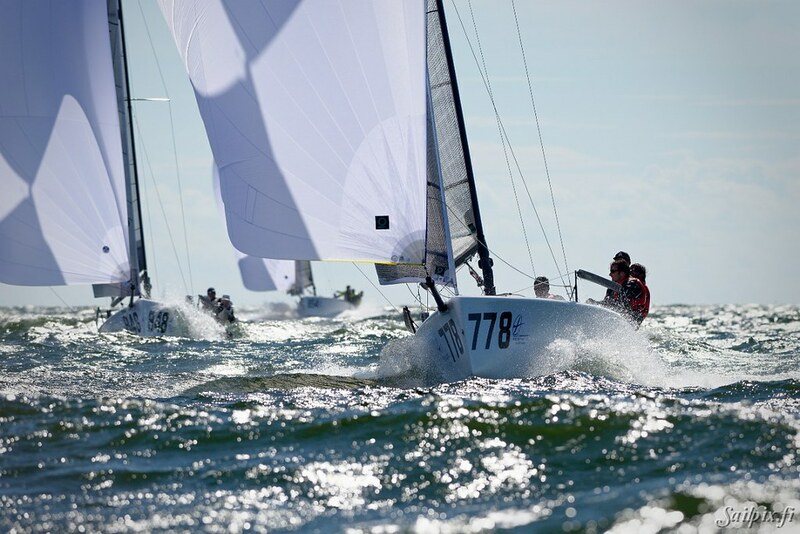 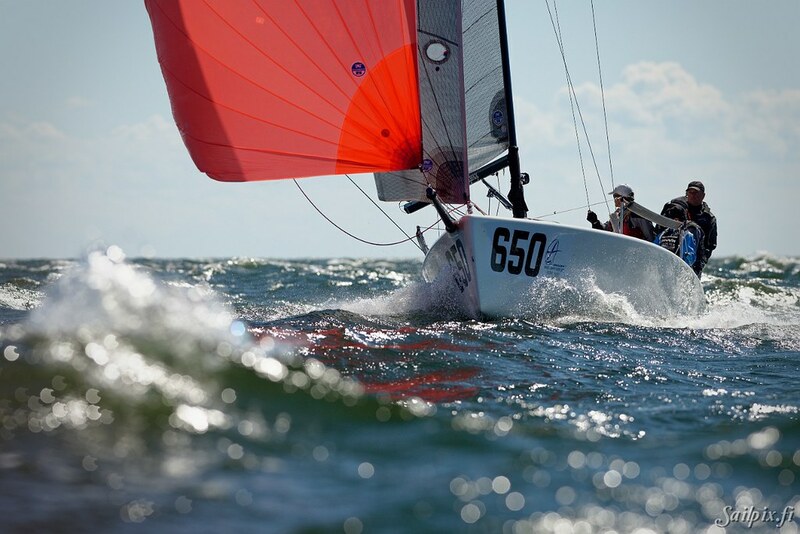 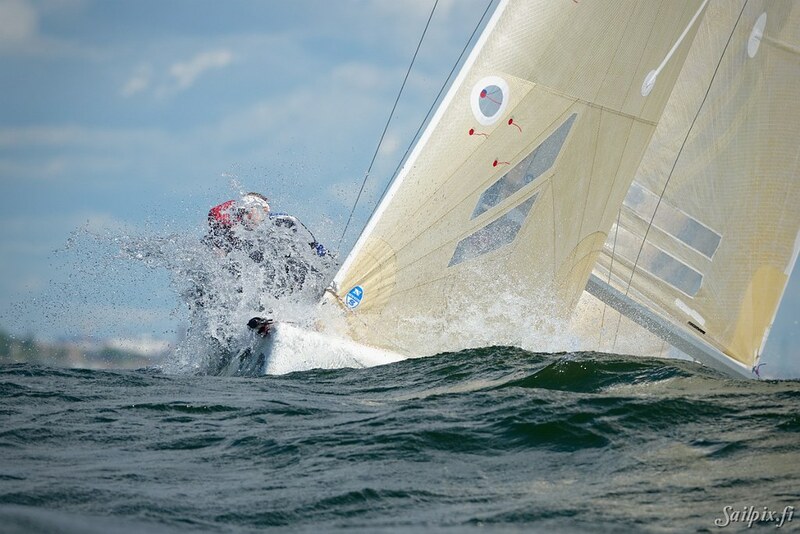 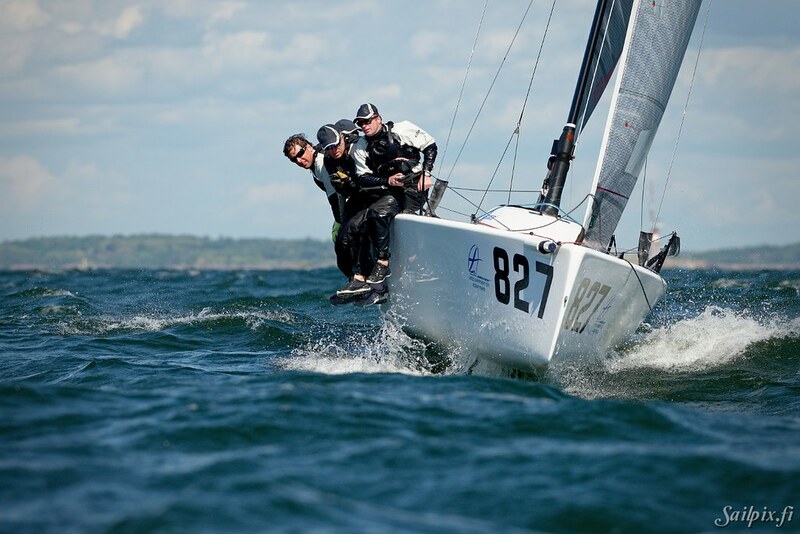 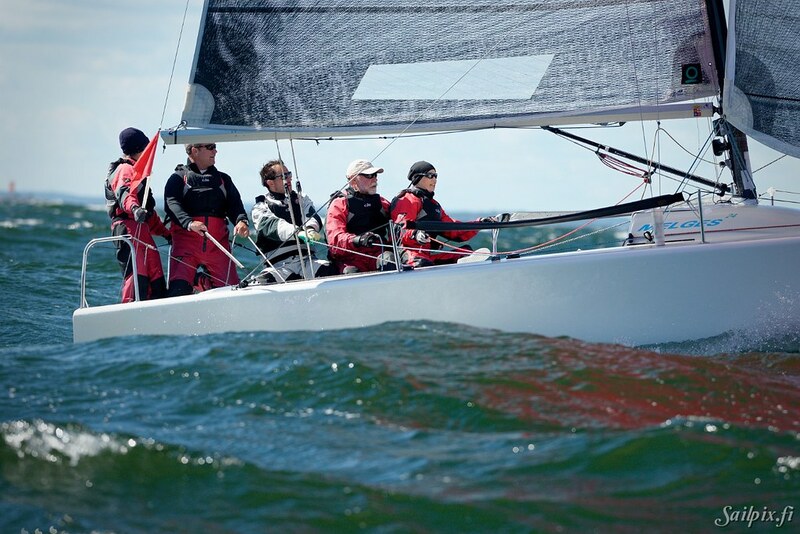 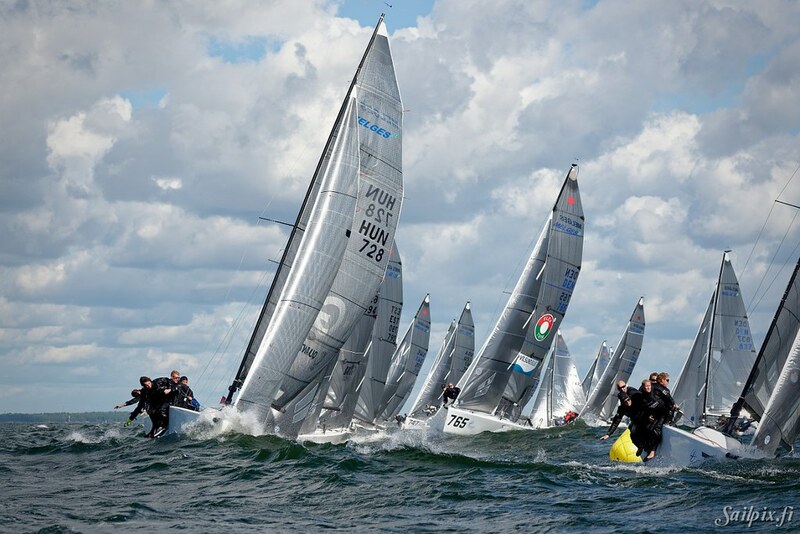 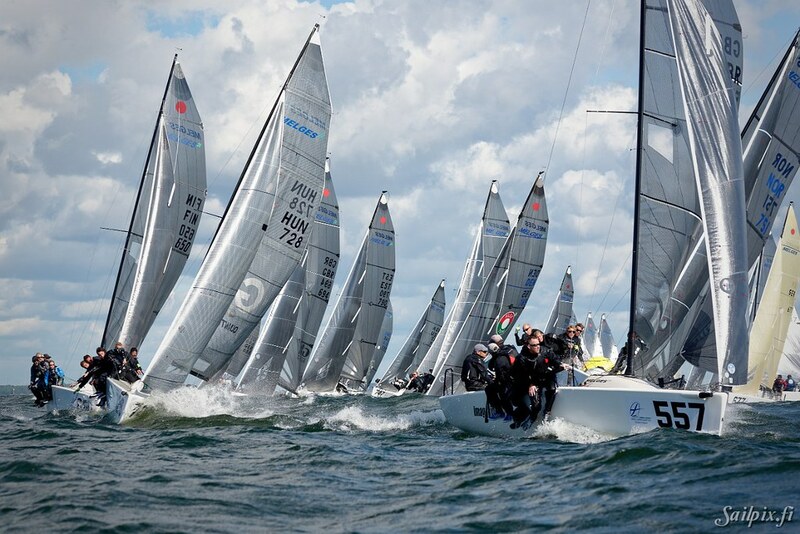 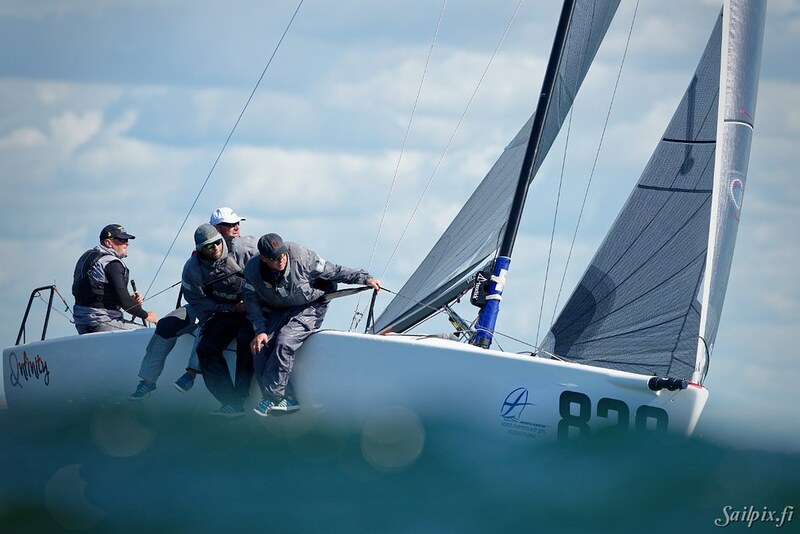 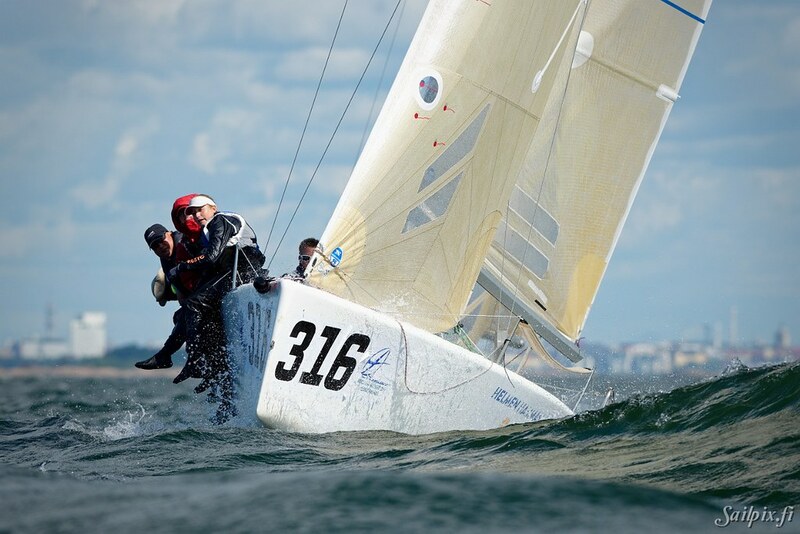 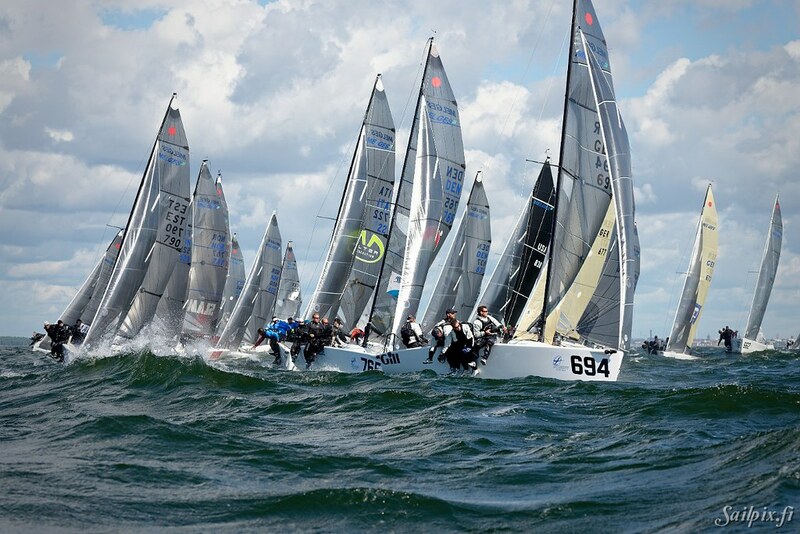 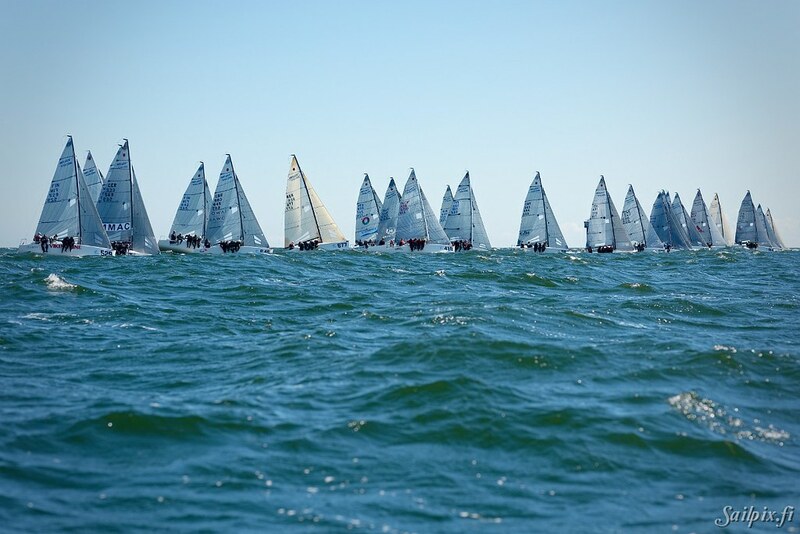 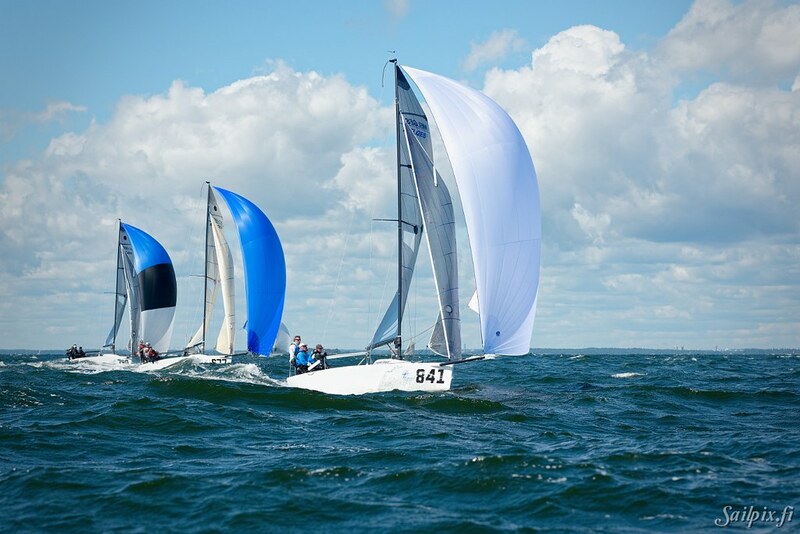 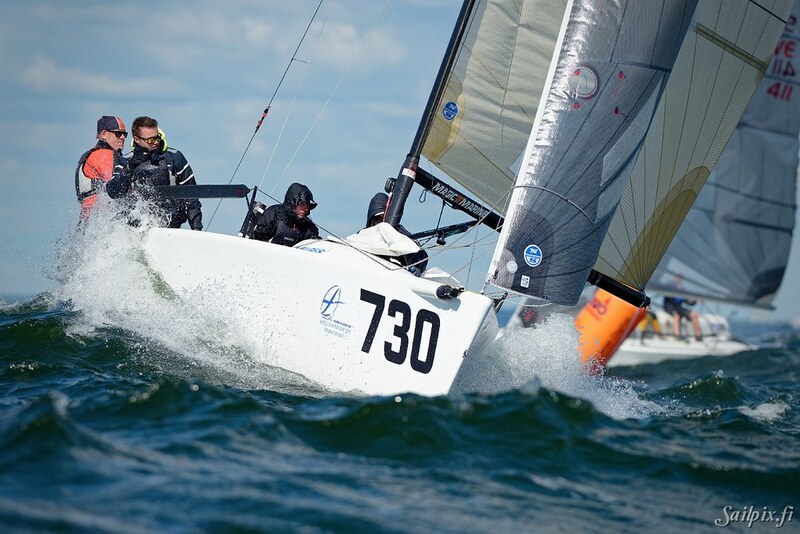 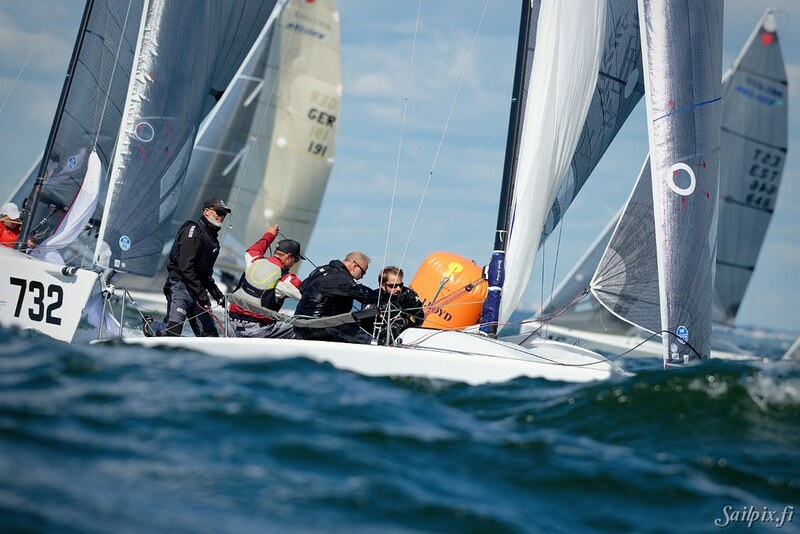 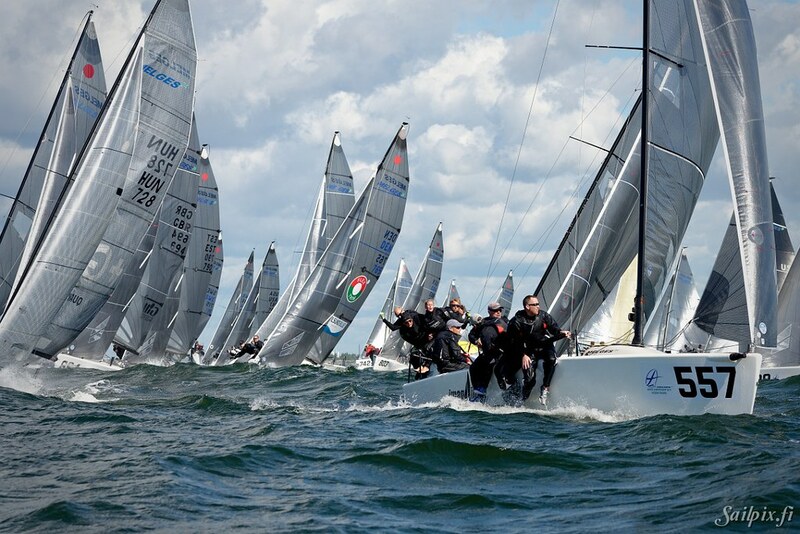 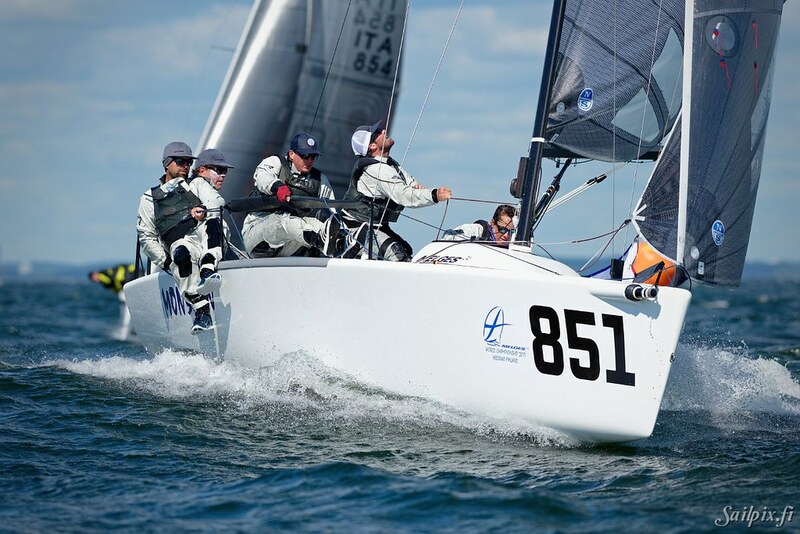 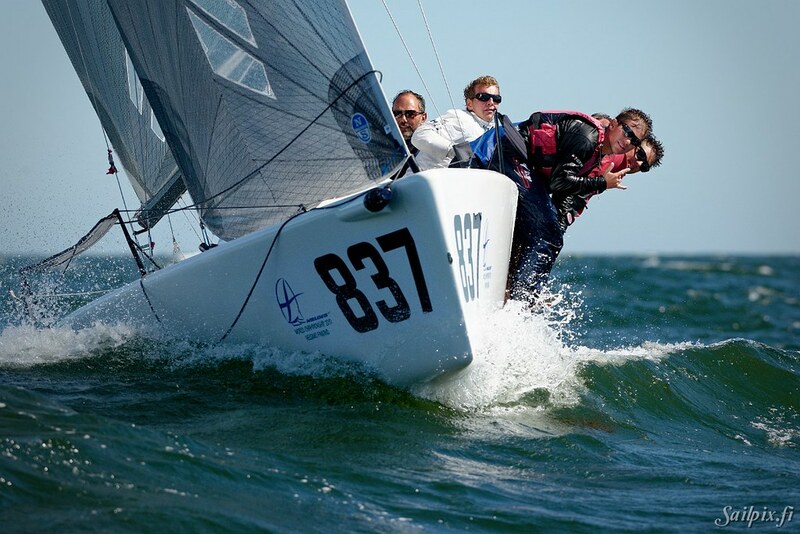 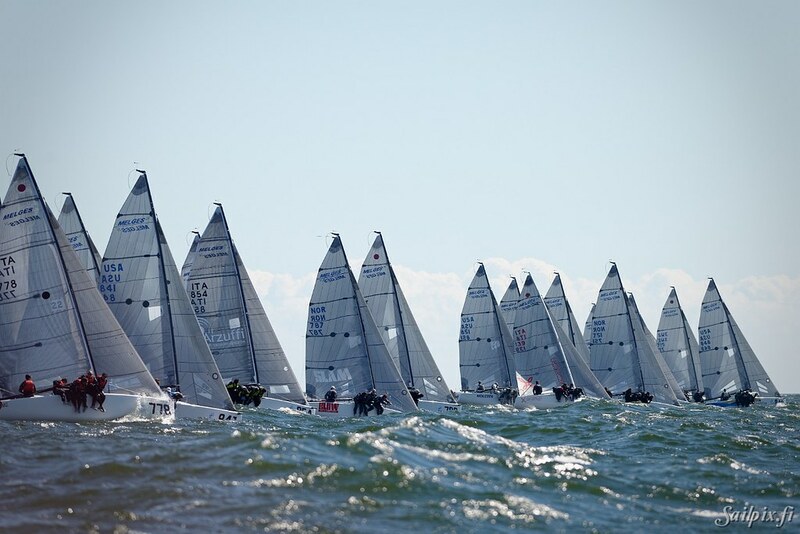 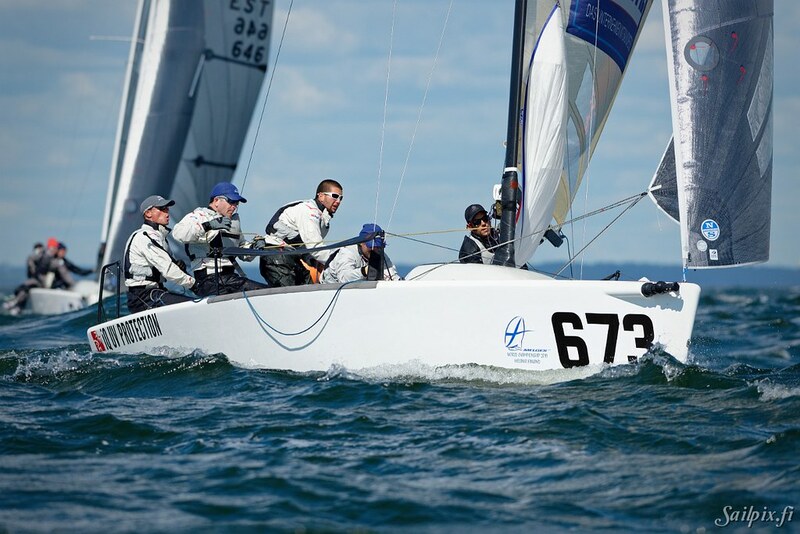 Melges 24 World Championships organised by Helsingfors Segelklubb from the 31st of July to 4th of August 2017. 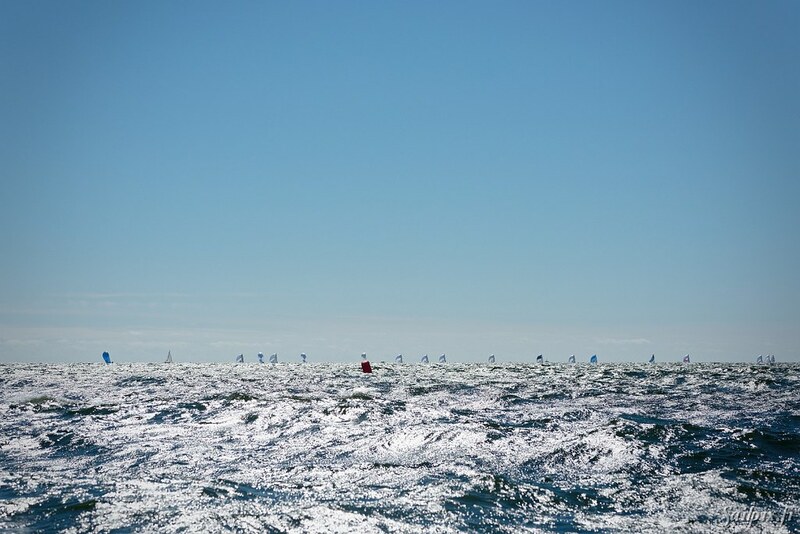 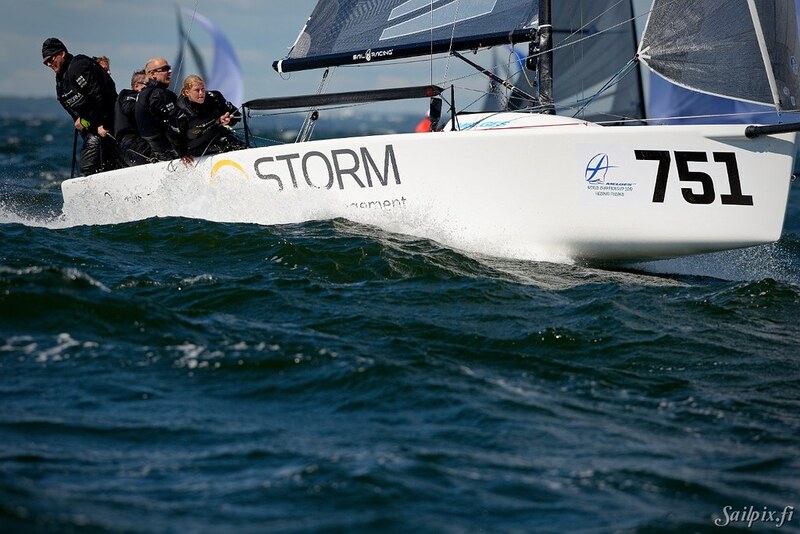 I had the honor and pleasure to photograph these World class sailors during Thursday the 3rd in a strong 12-14 m/s wind and clear and sunny weather, woohoo!! 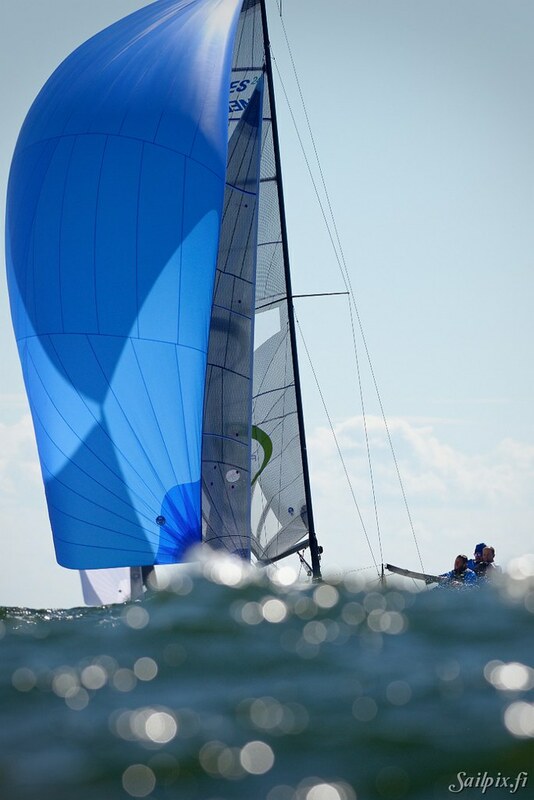 Please have patience, because the best downwind spinnaker photos are at the end. 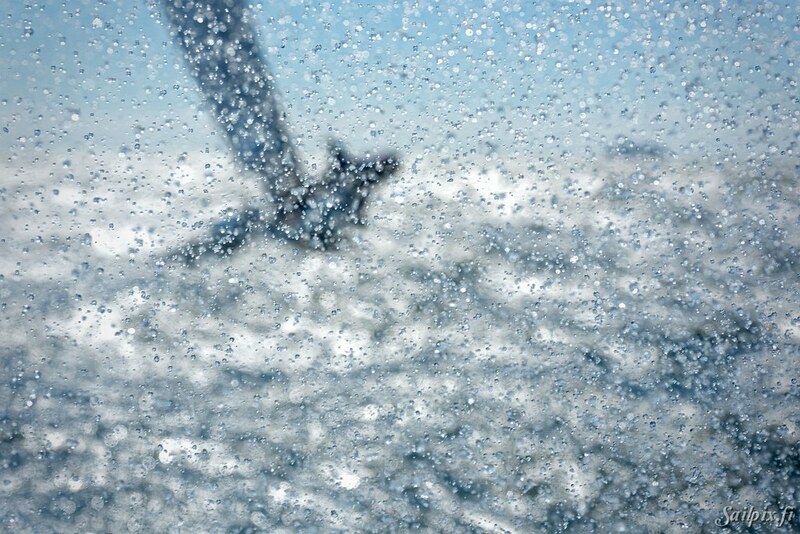 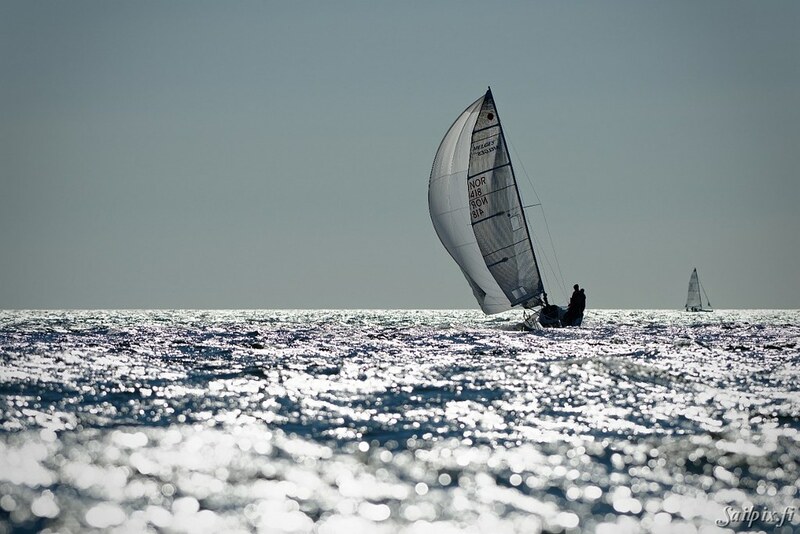 Pure sailing pleasure. 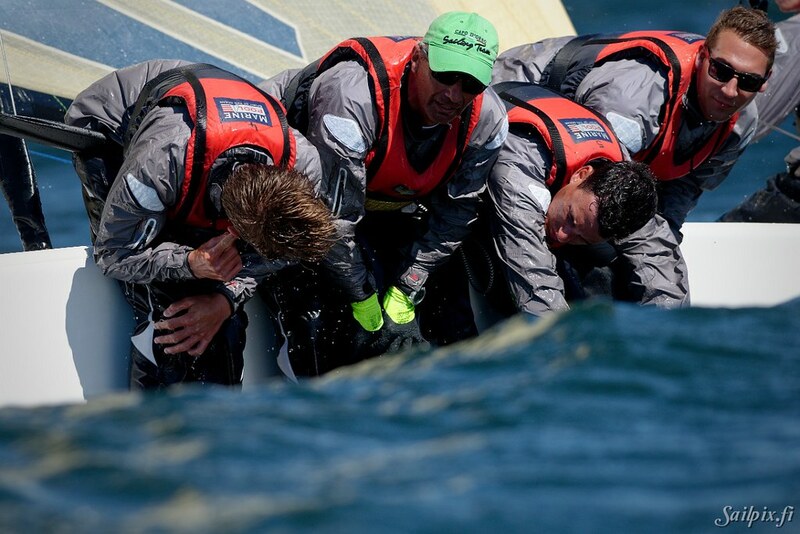 I was trying to get as many teams as possible photographed, therefore so many (156) photos. 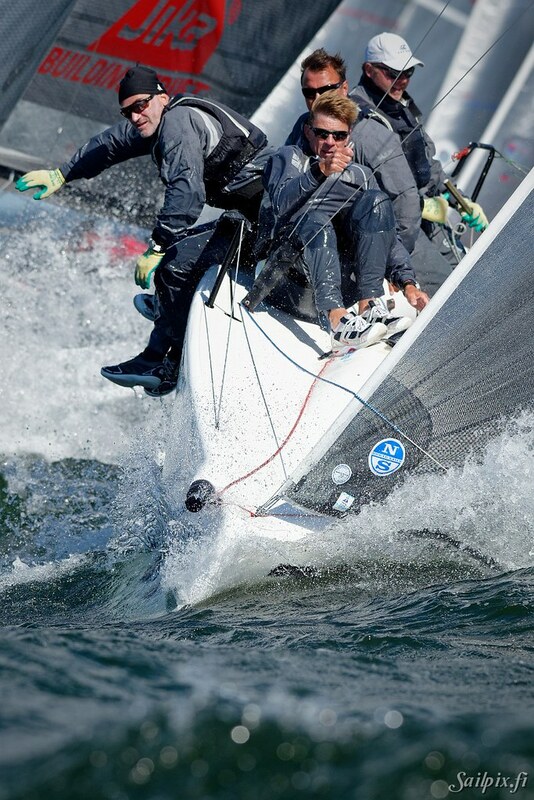 My apologies to all teams who are not in so many the photos.